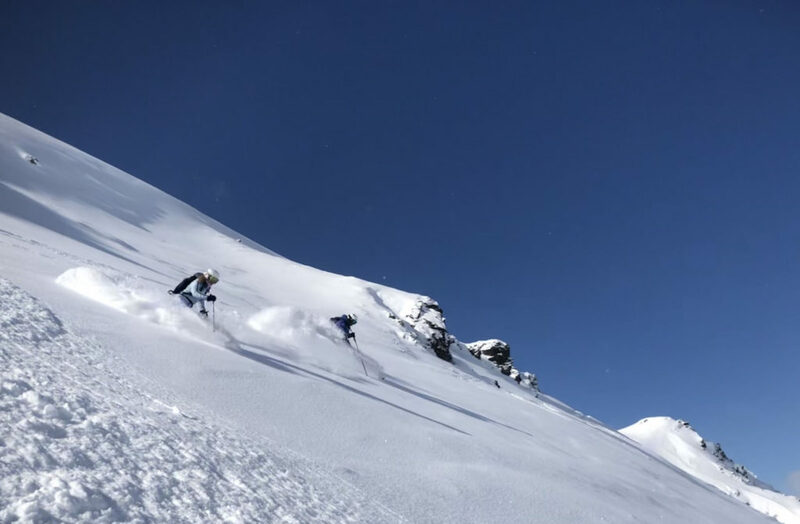 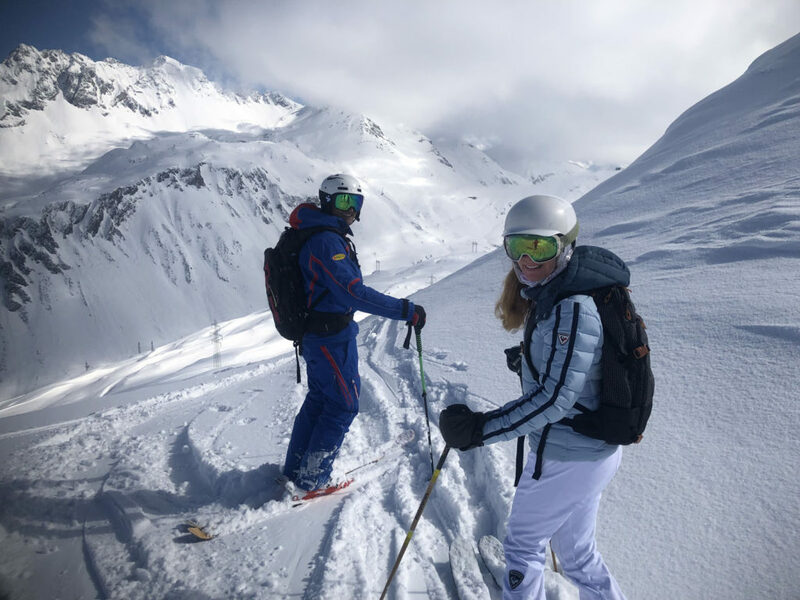 Ski vacations should be fun, action-packed with great alpine skiing, but also luxurious with the finest on mountain lodging in the best chalets or ski hotels. 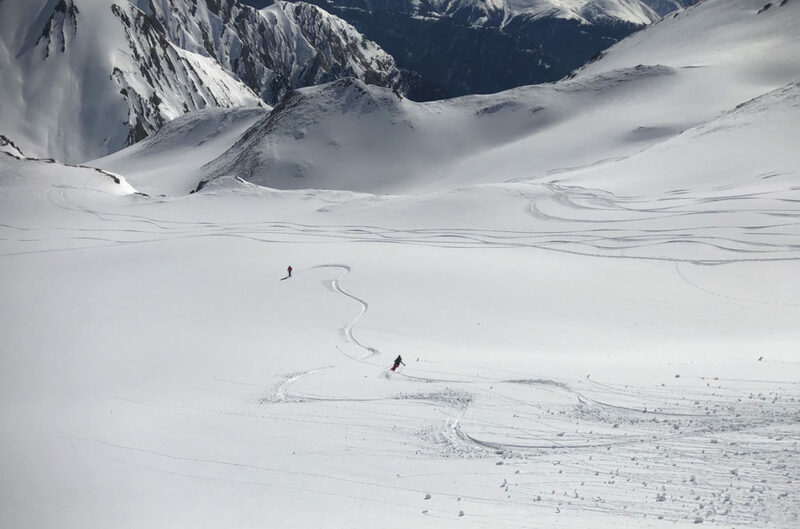 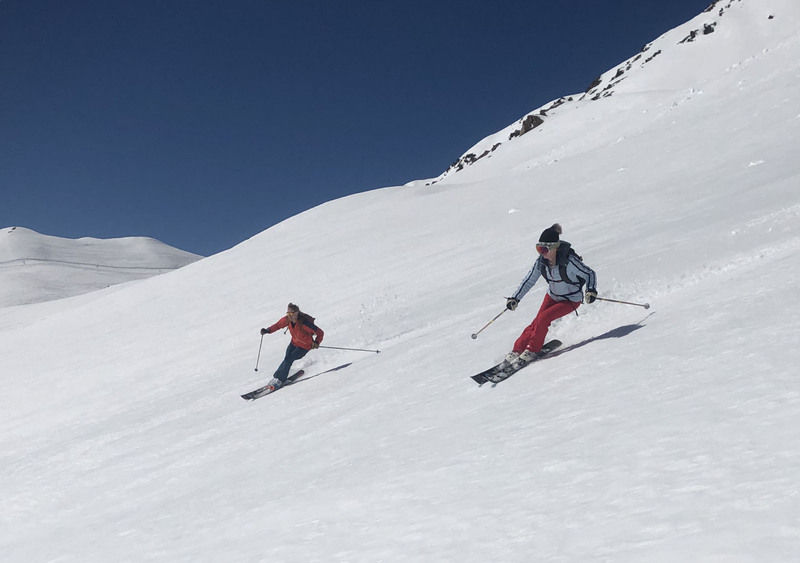 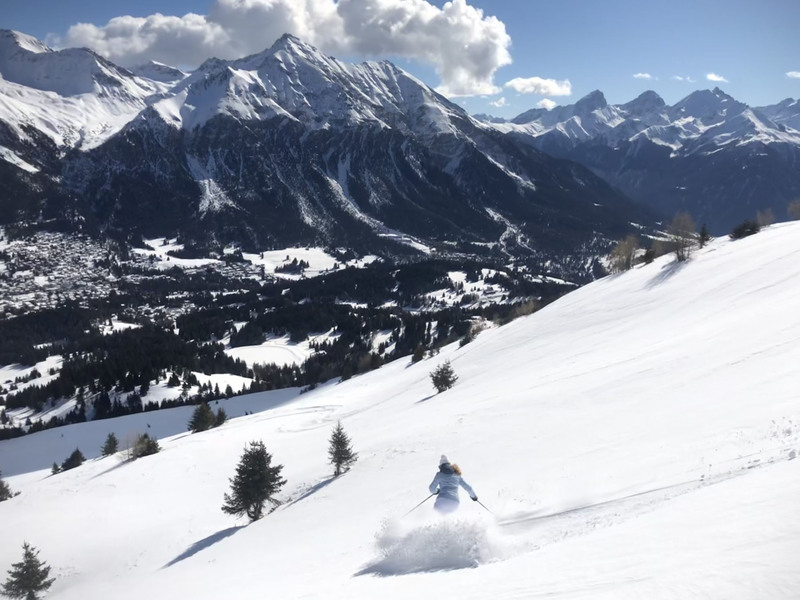 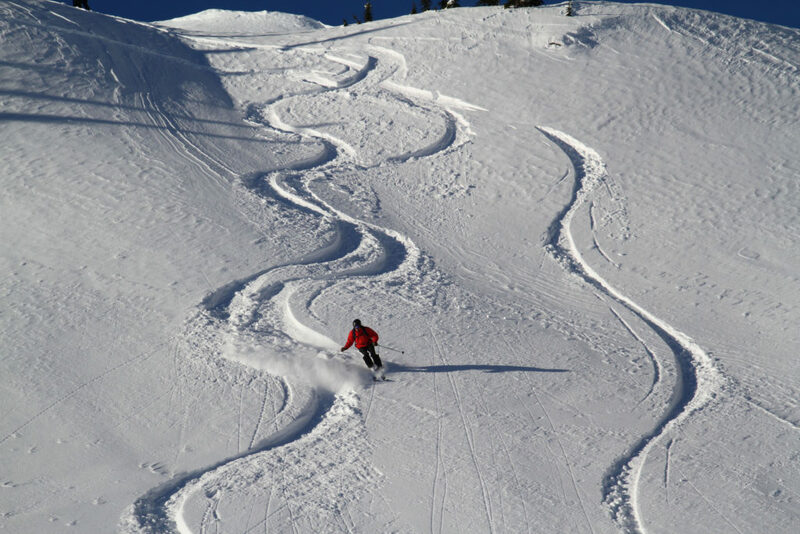 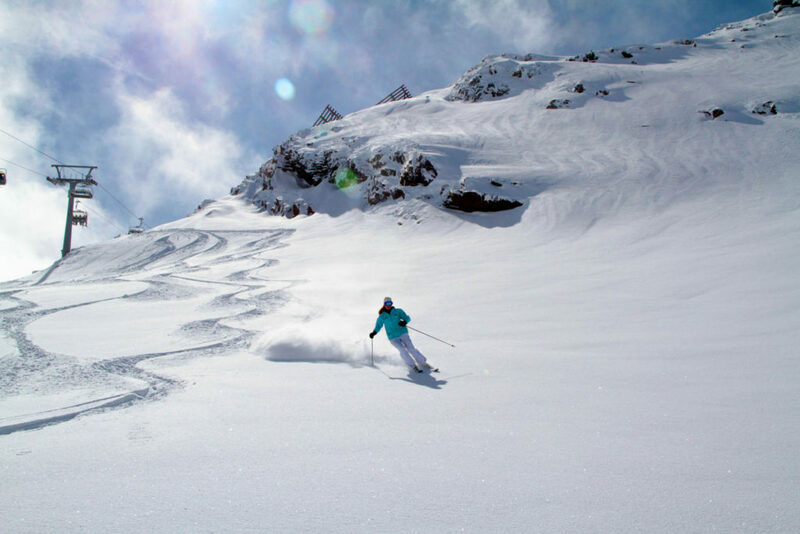 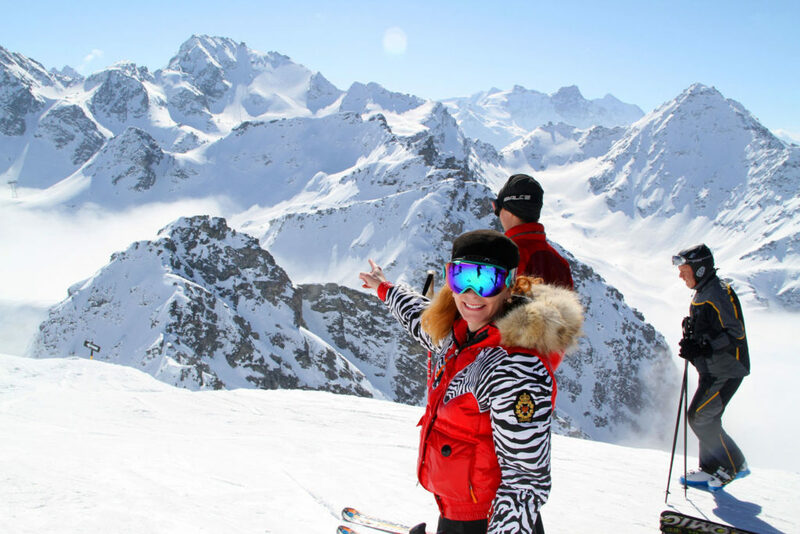 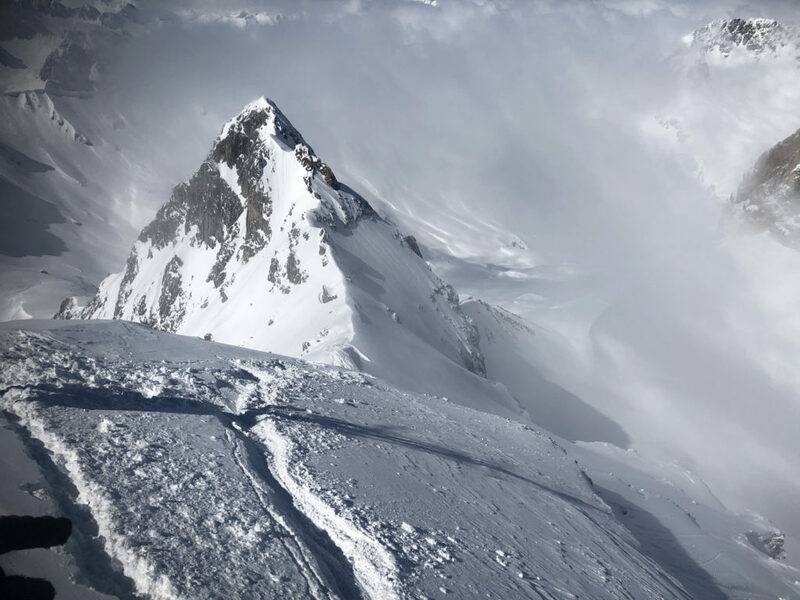 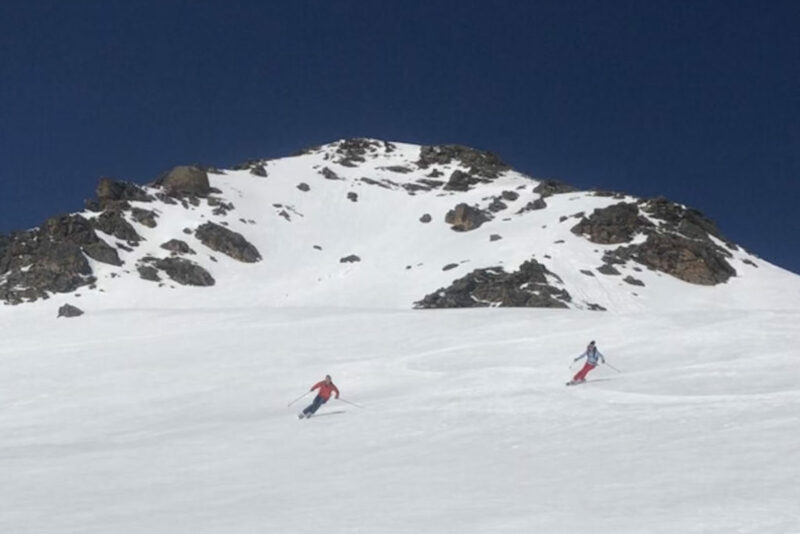 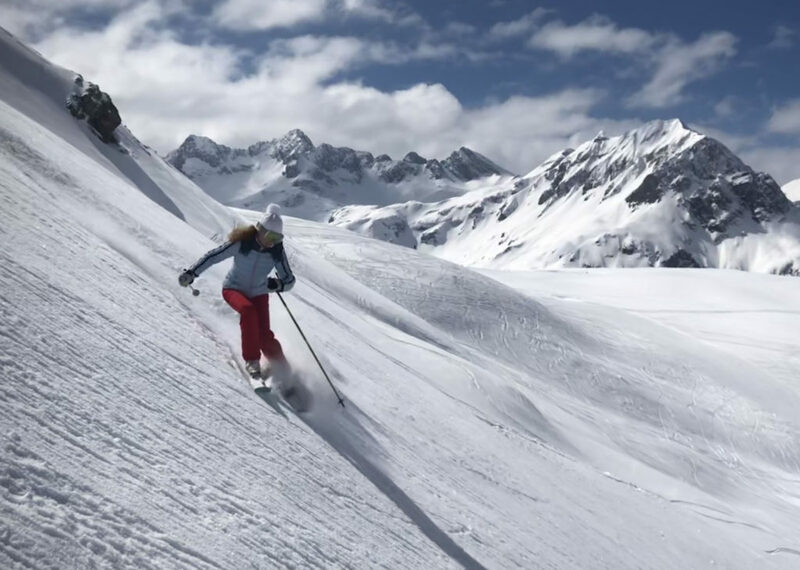 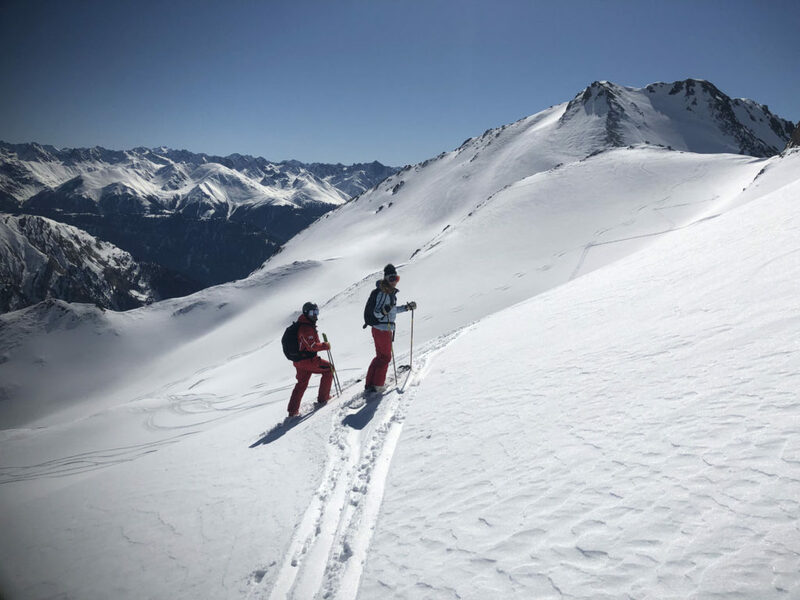 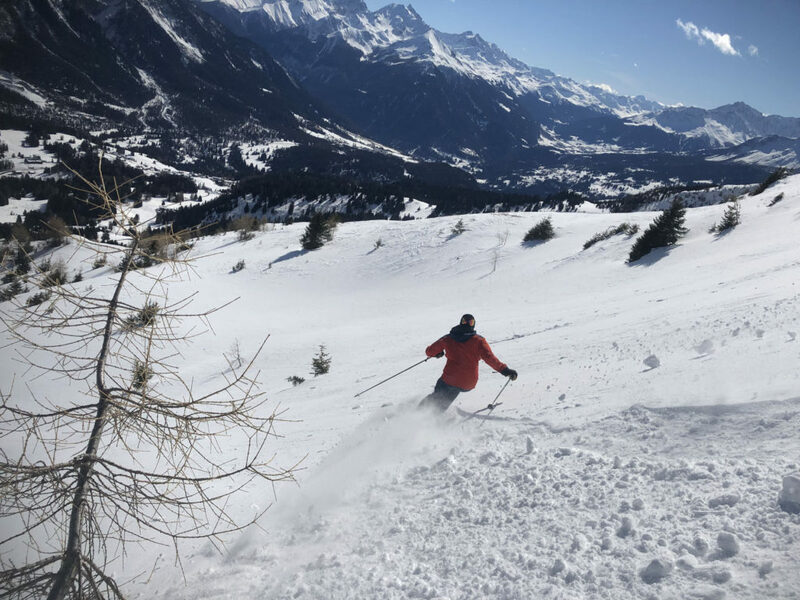 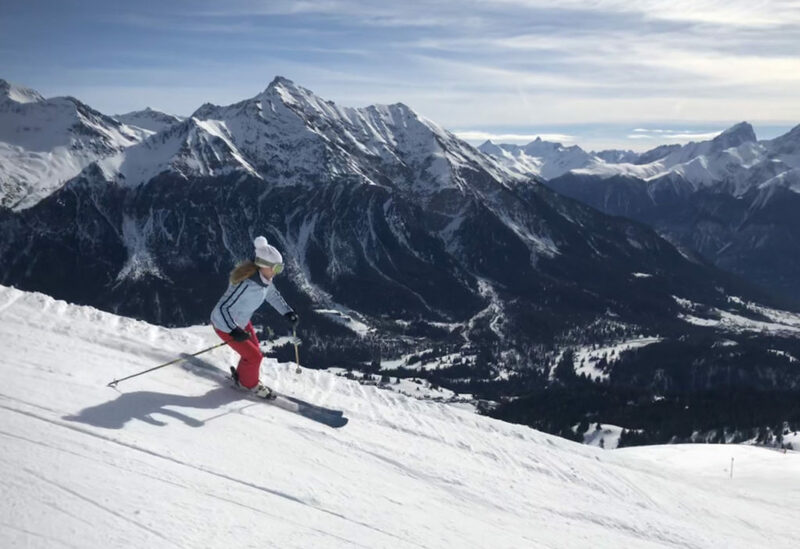 We ski all over the world to review the best ski resorts, mountains with the most stunning scenery, great lifts and well-groomed pistes plus more winter adventures touring off-piste with a guide, and excellent après ski options of fine dining, spas services, and entertainment. 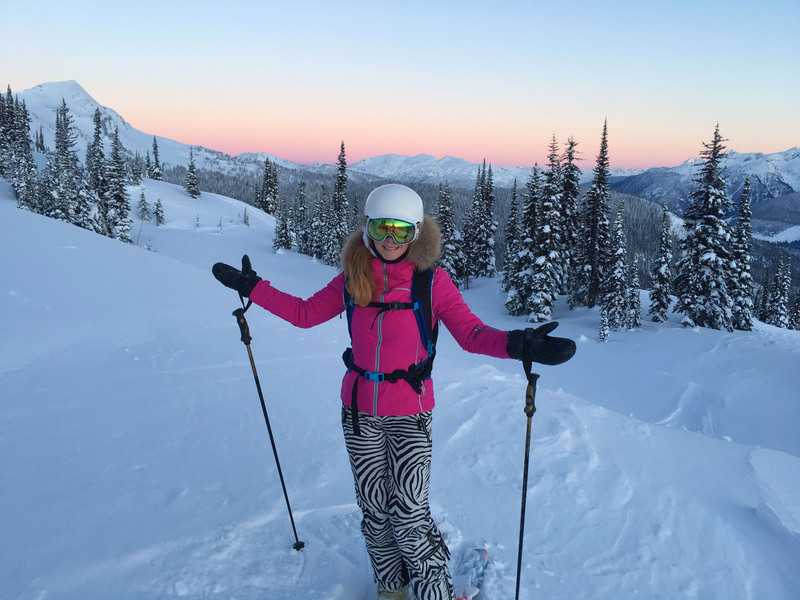 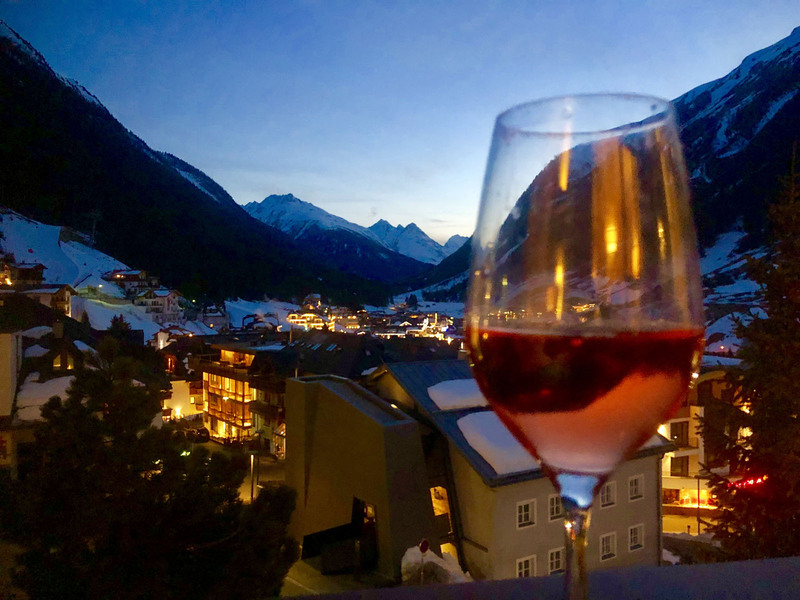 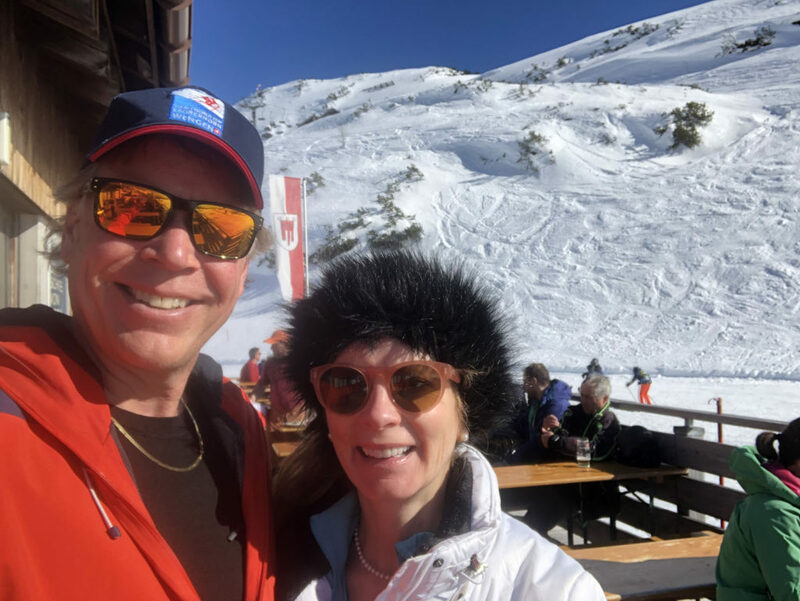 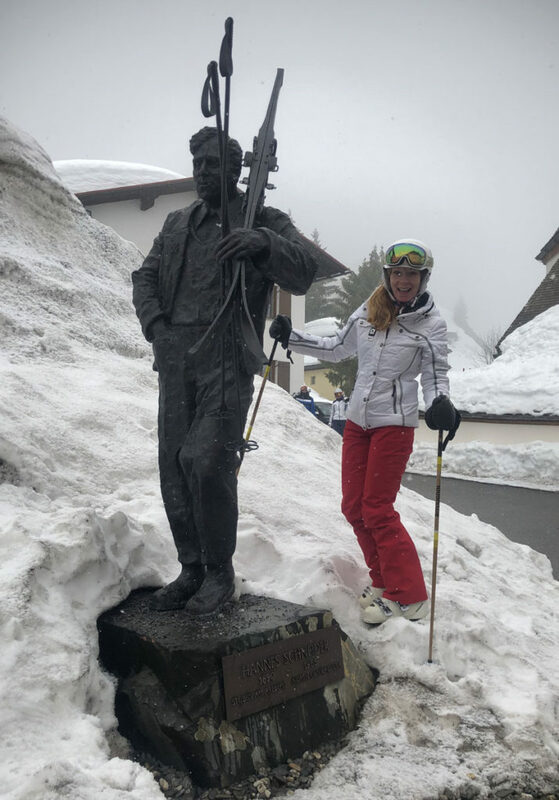 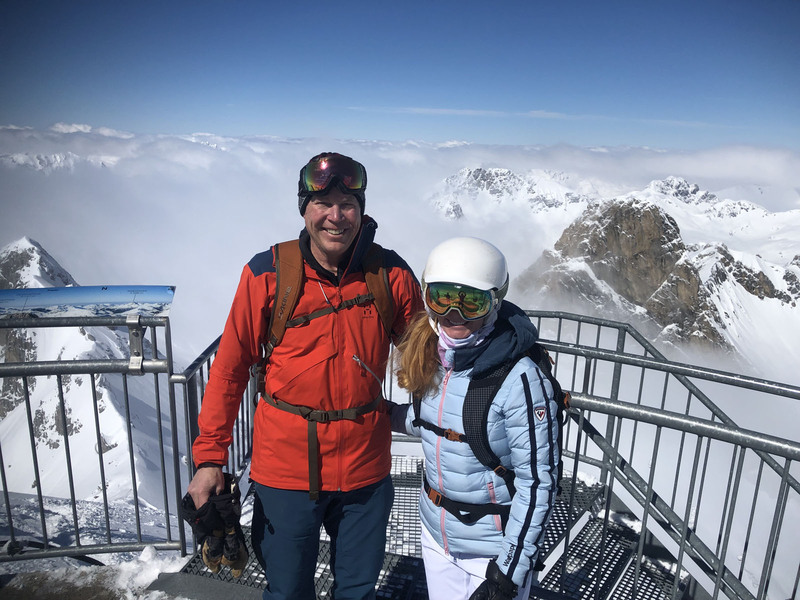 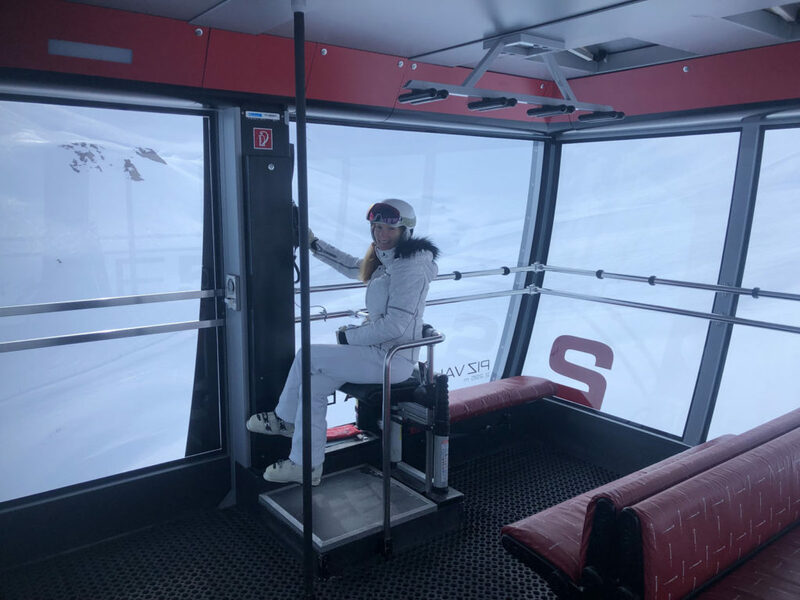 Here is your luxury ski vacation guide with reviews and tips on where to ski, where to stay on your luxury ski vacation, and even where to ski for lunch at a mountainside chalet or scenic ski resort restaurant. 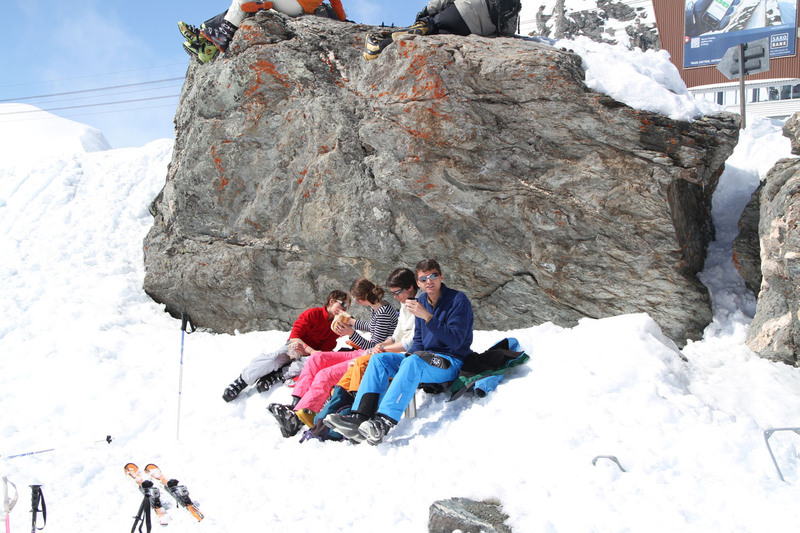 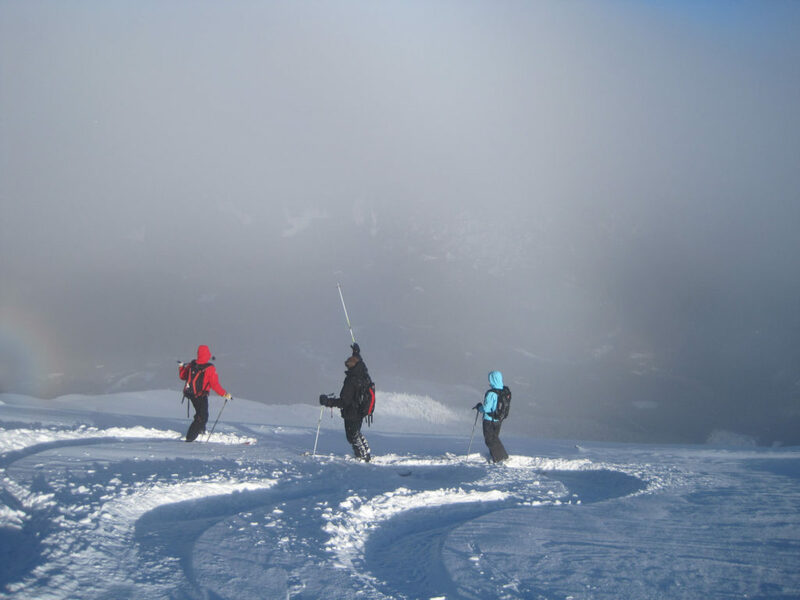 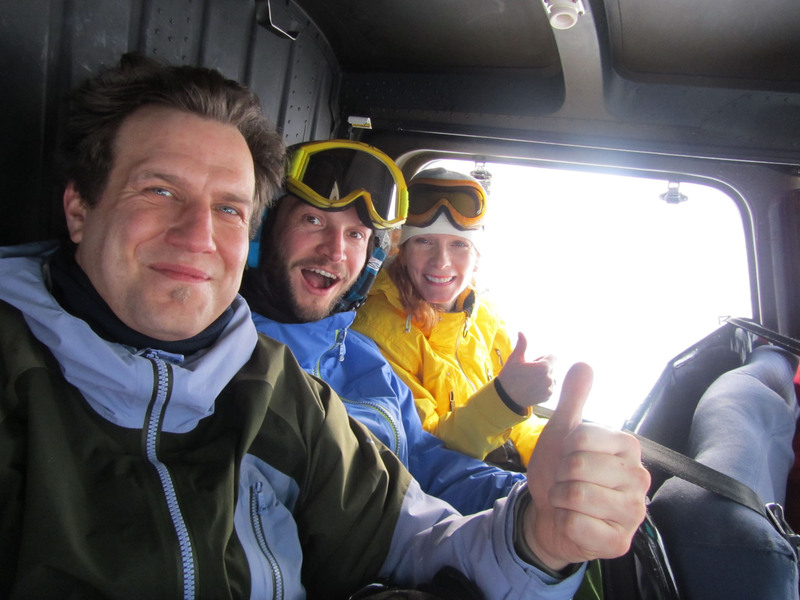 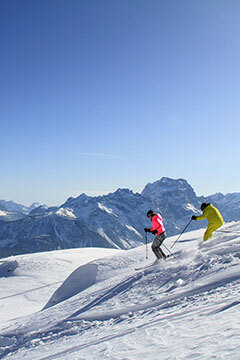 The best ski resorts in Europe, the Alps of Austria, Switzerland, France and Italy – we have skied them. 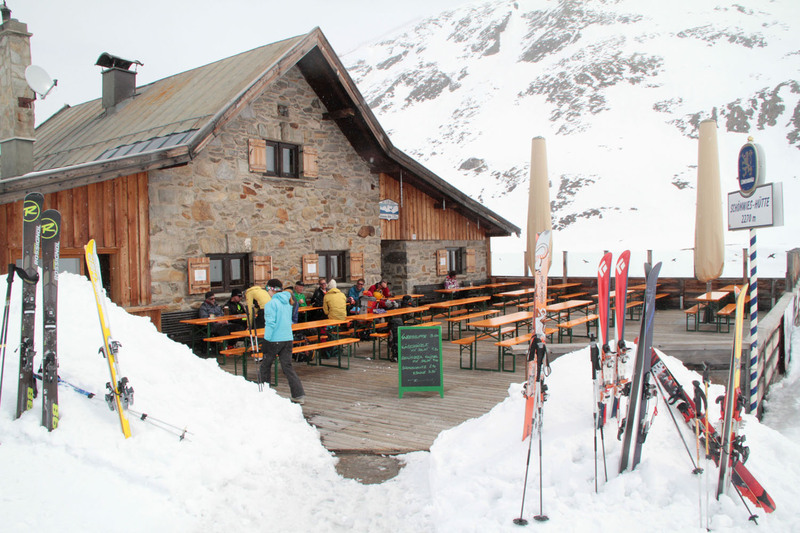 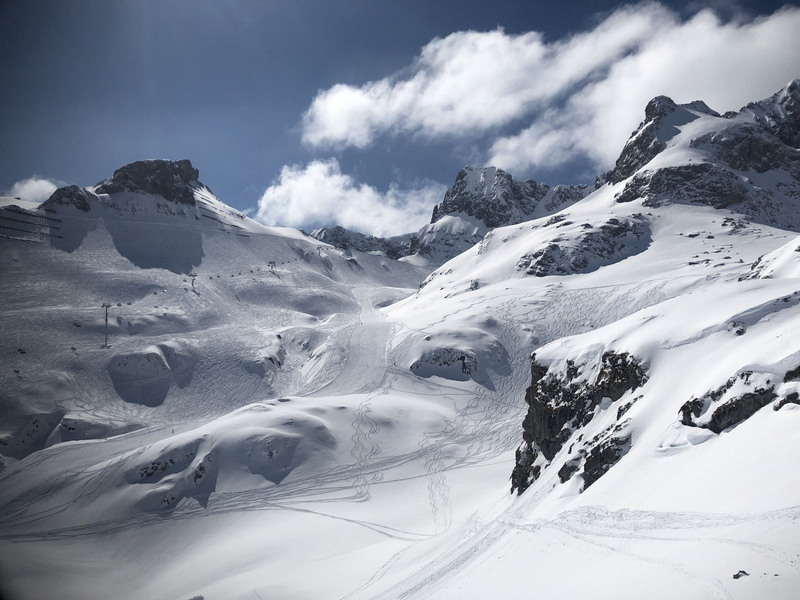 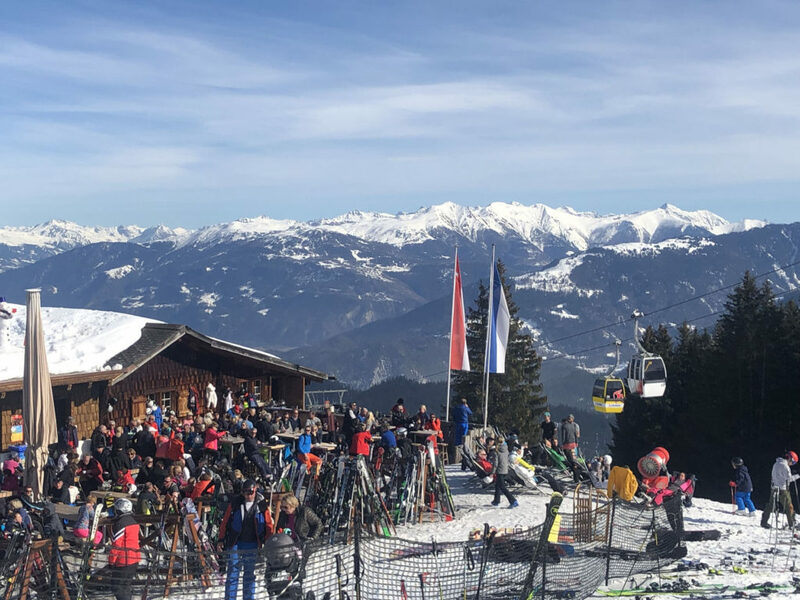 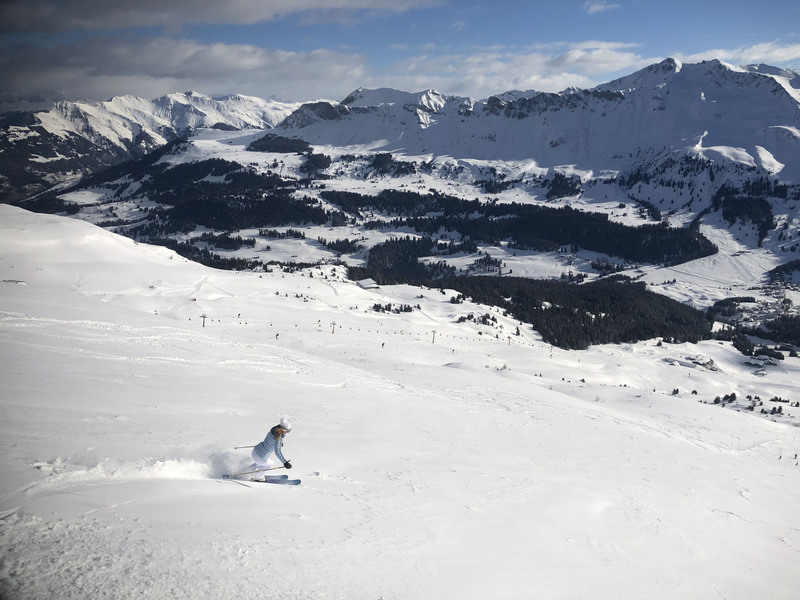 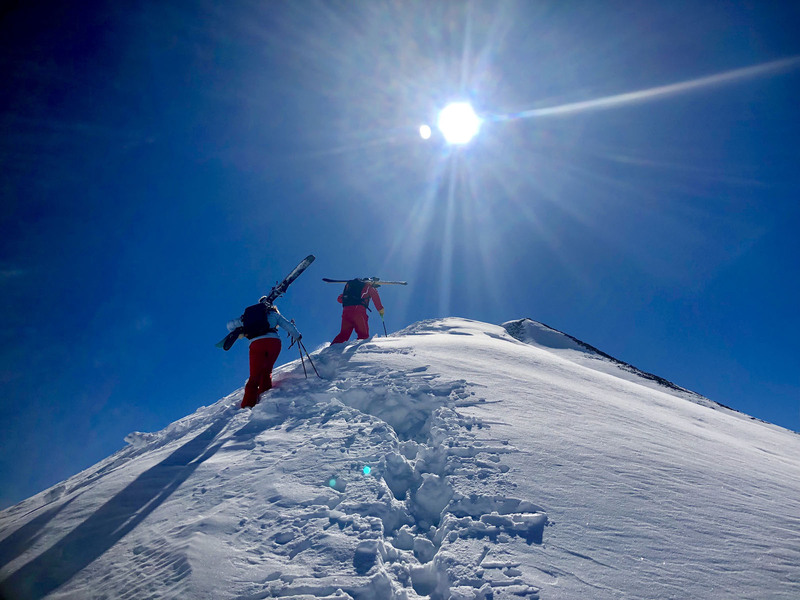 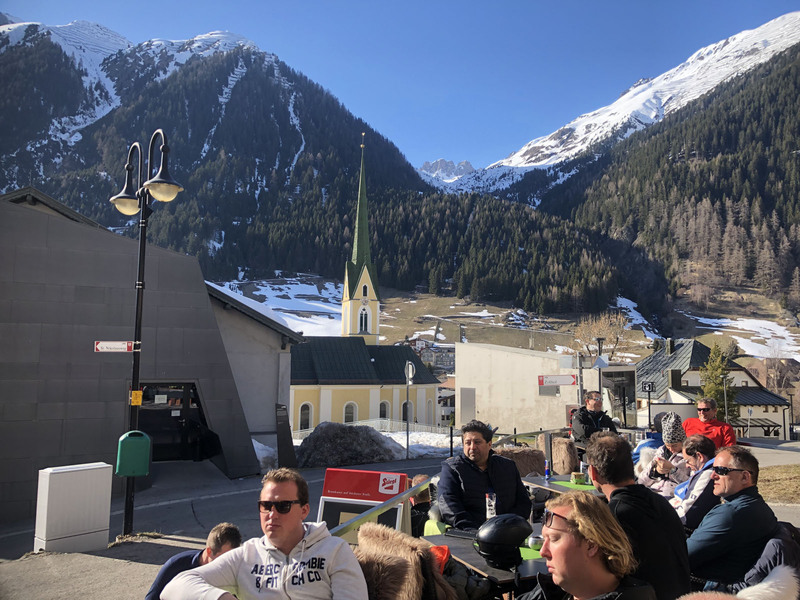 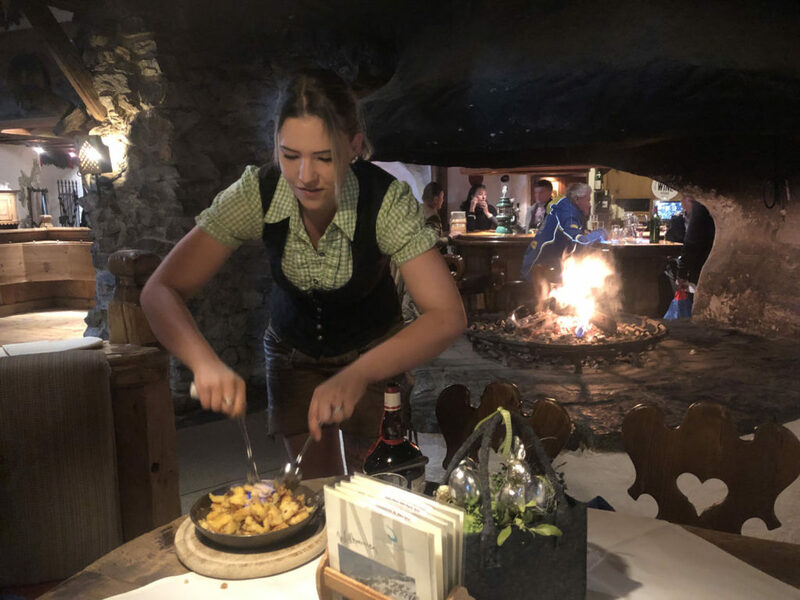 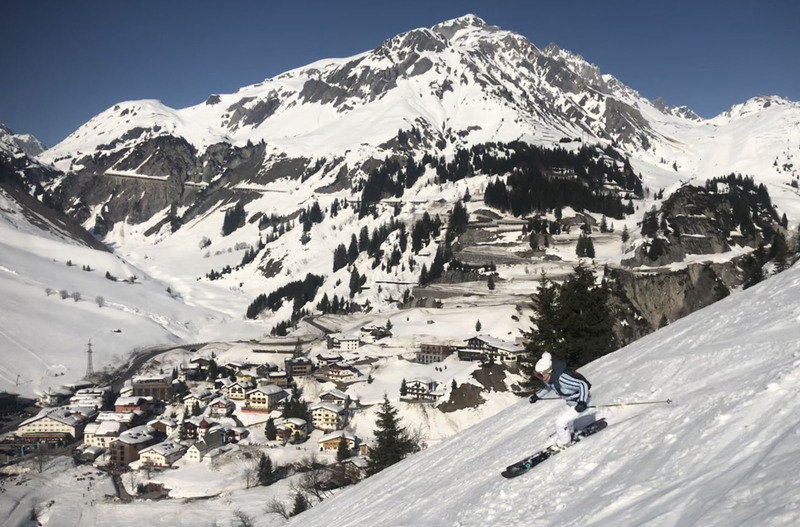 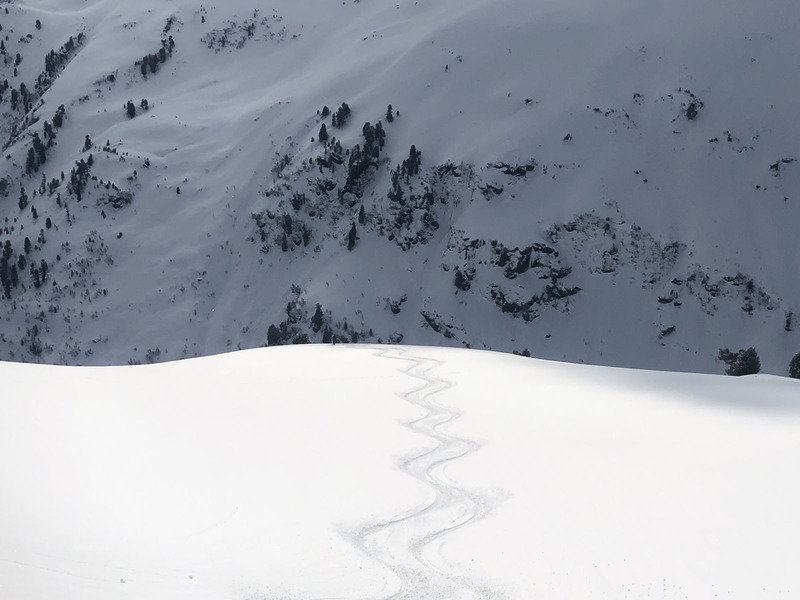 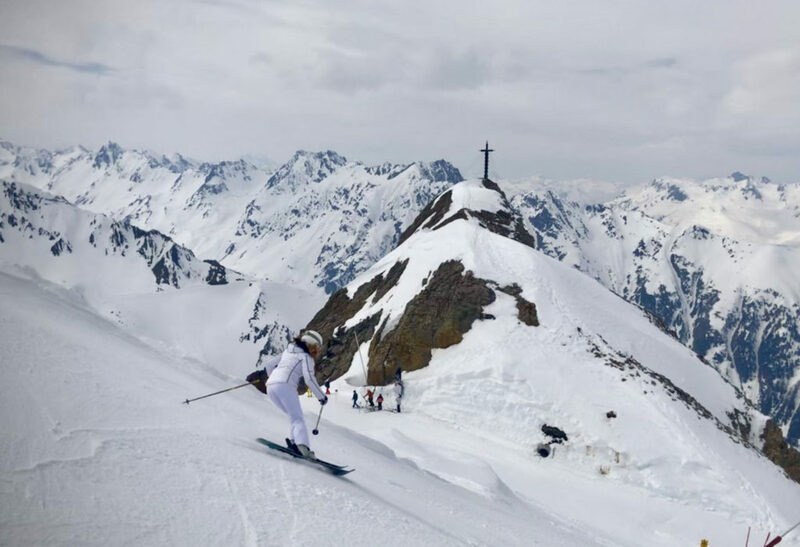 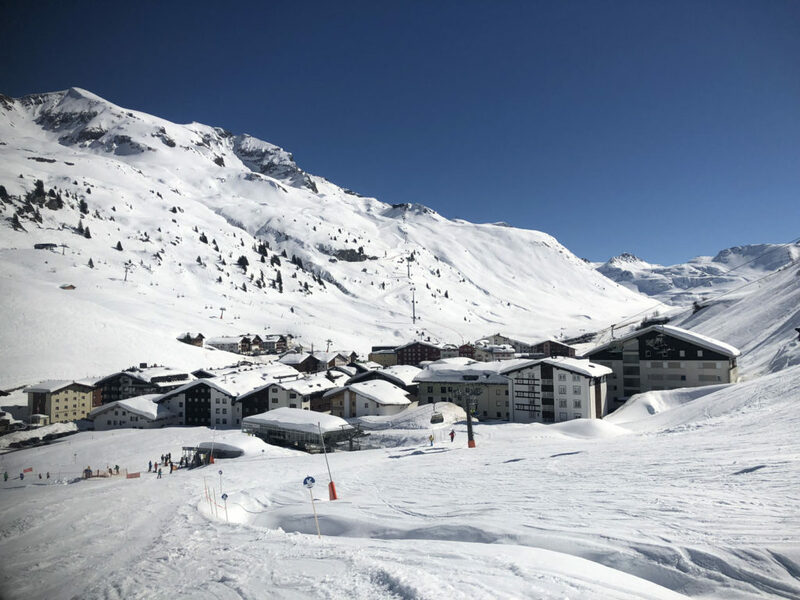 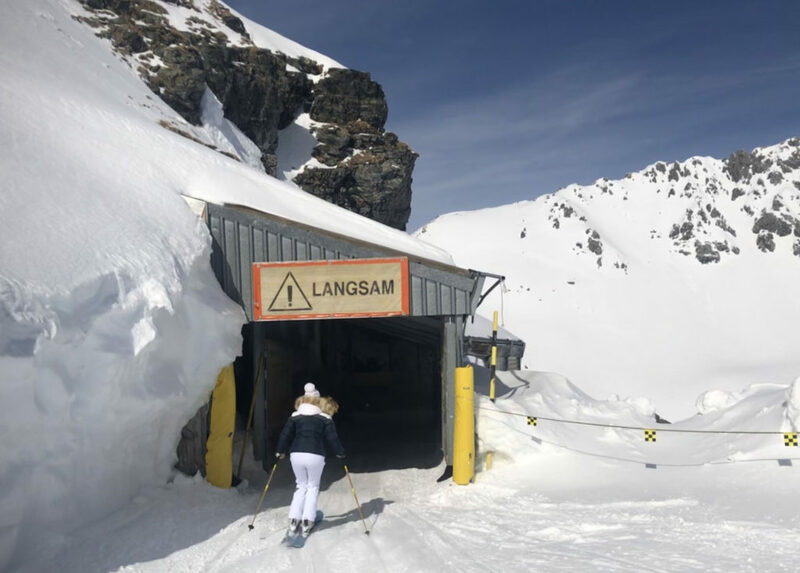 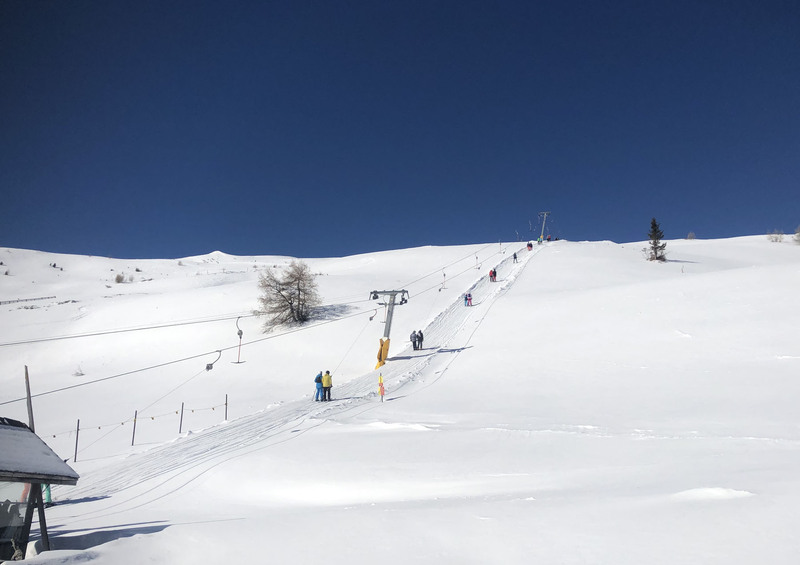 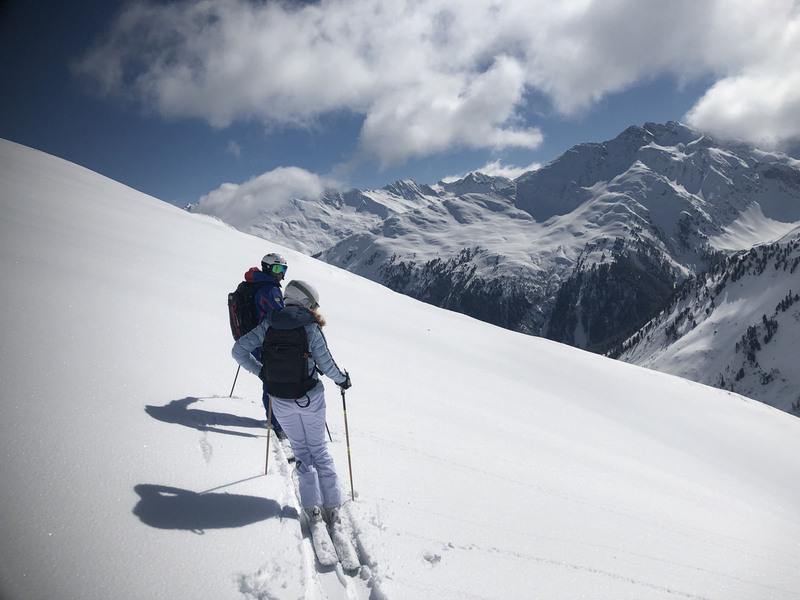 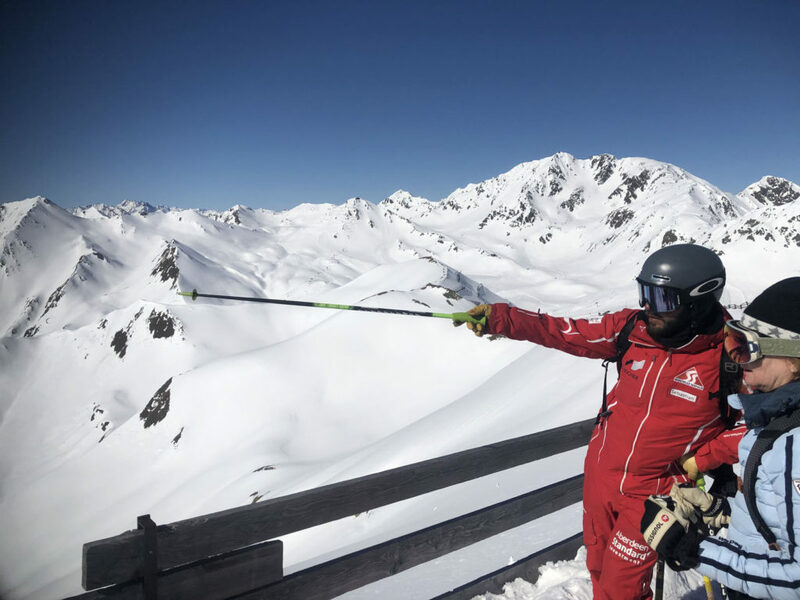 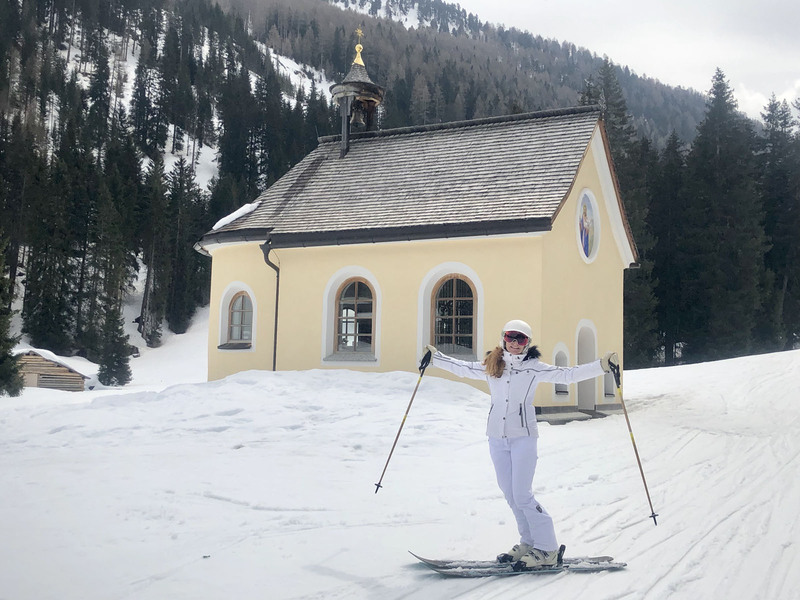 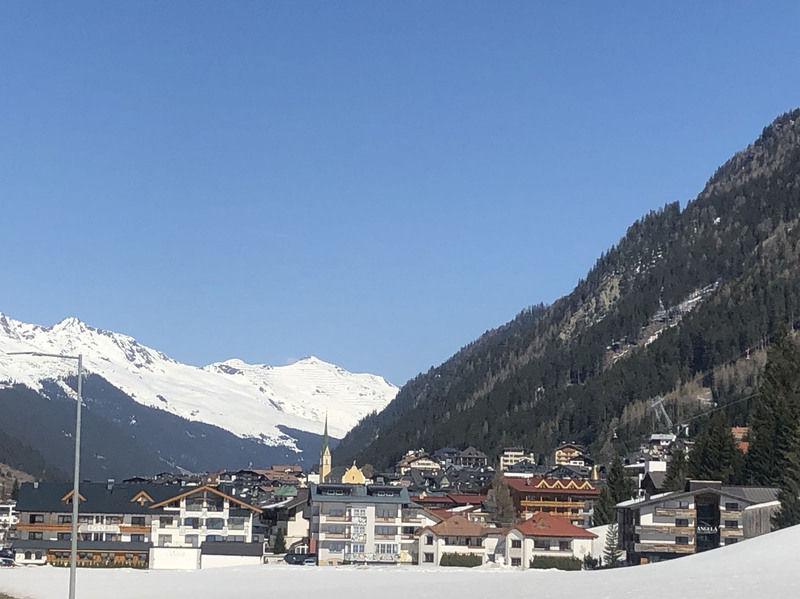 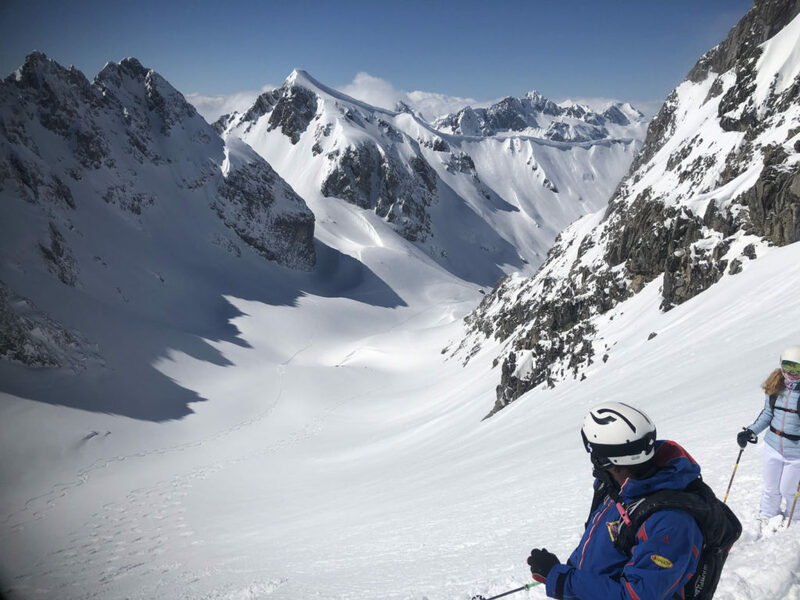 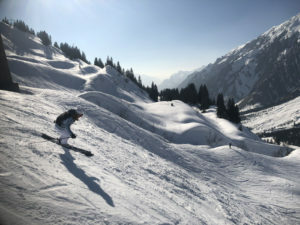 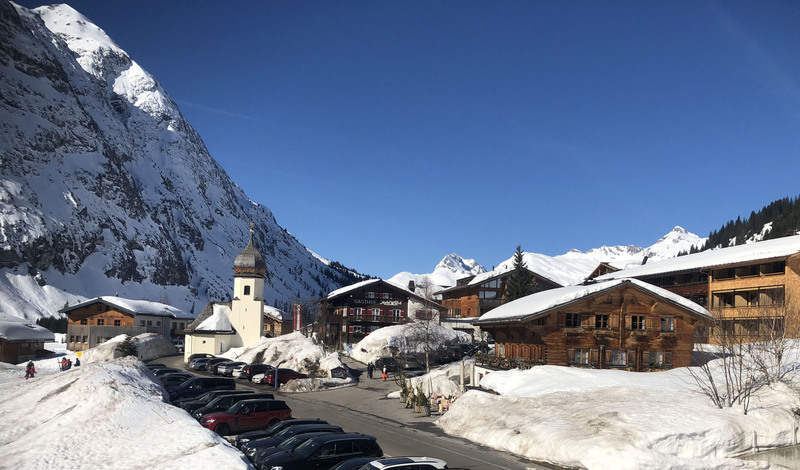 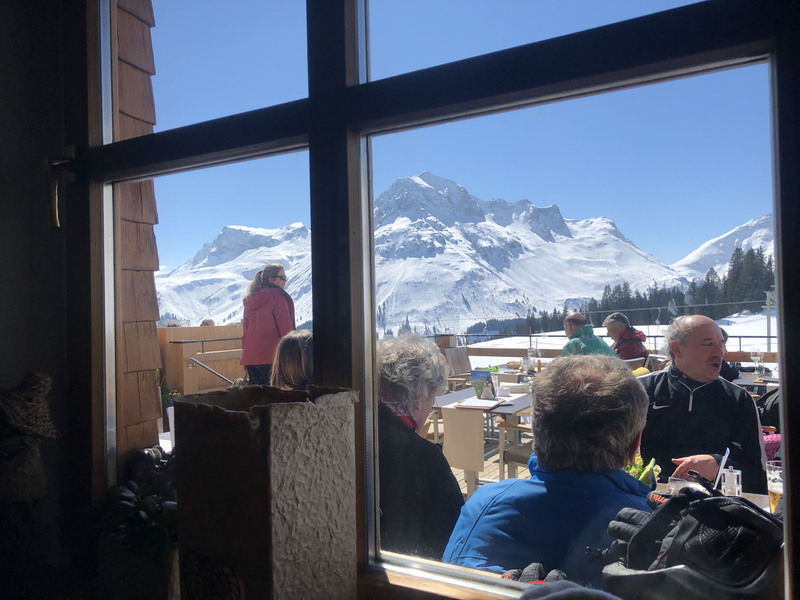 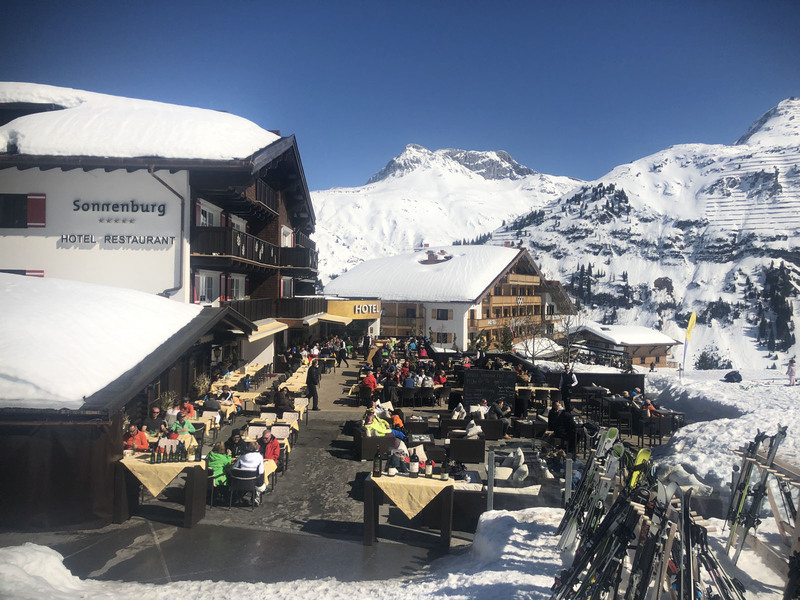 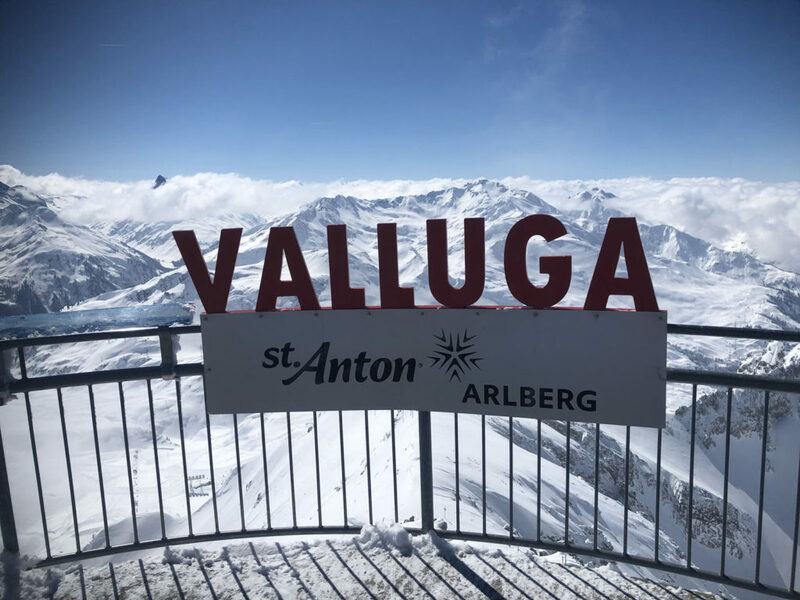 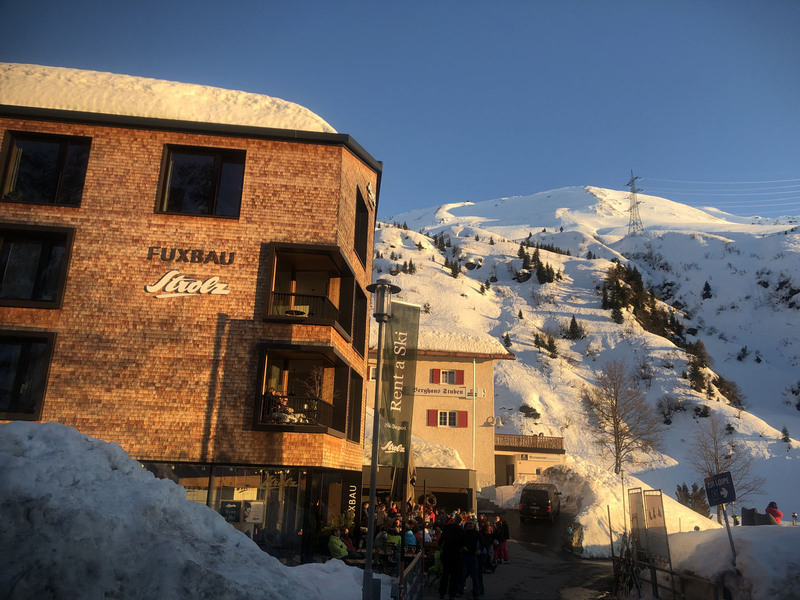 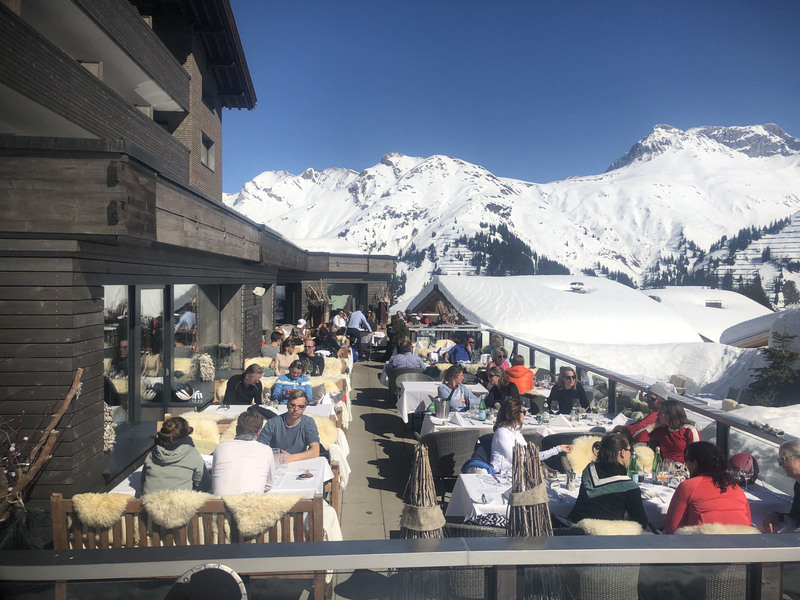 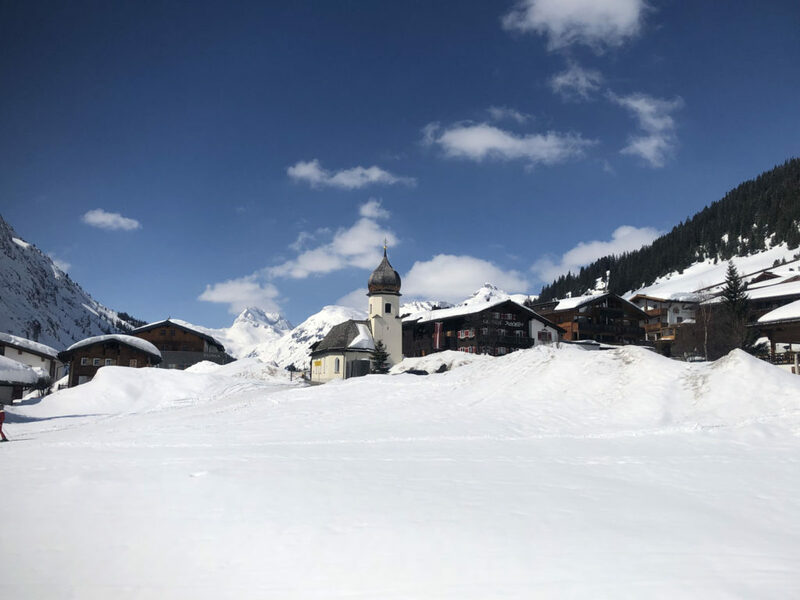 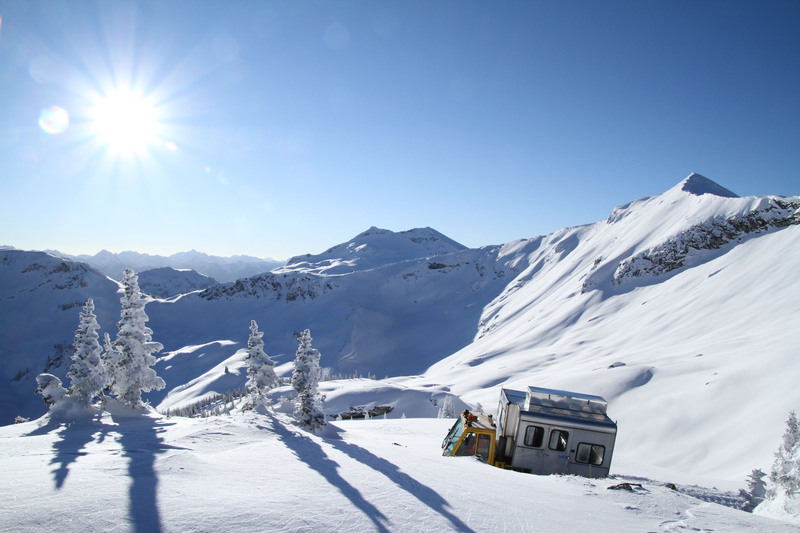 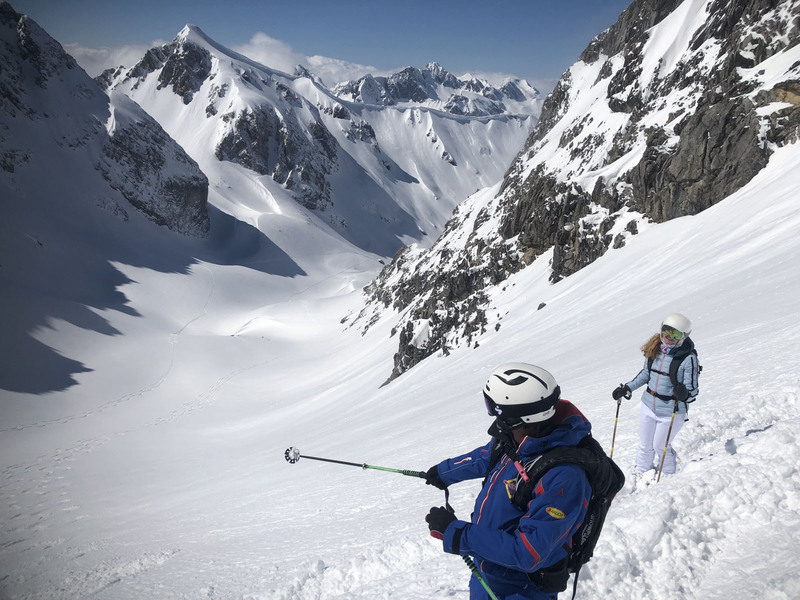 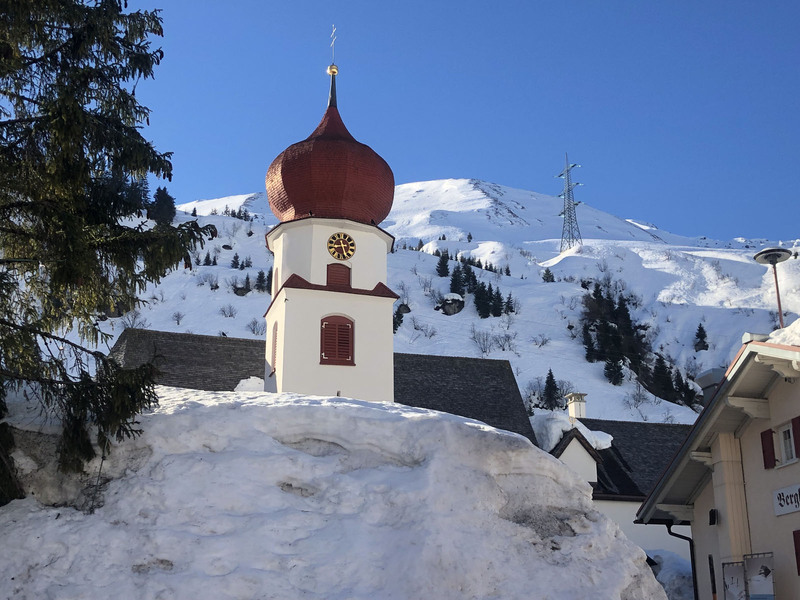 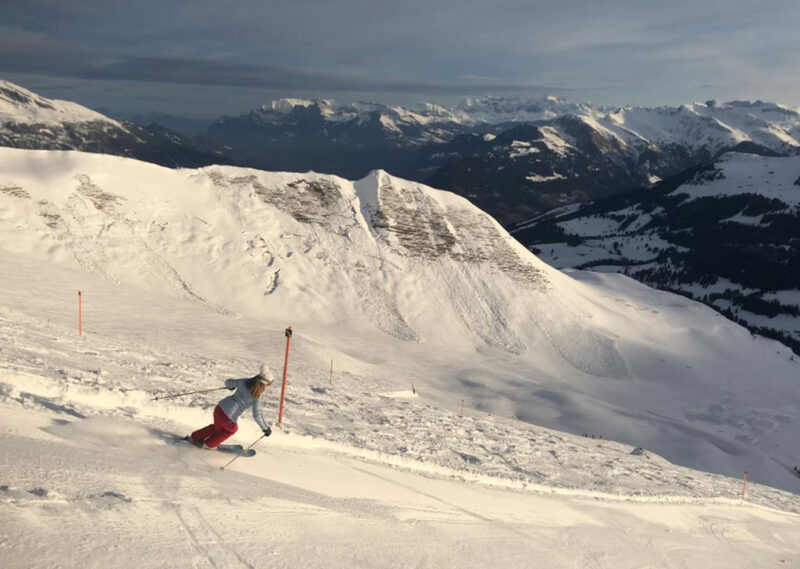 These are highly scenic high alpine mountains with charming ski villages at the base – we even suggest ski itineraries in the Alps on how to ski some of the big interconnected European ski resorts. 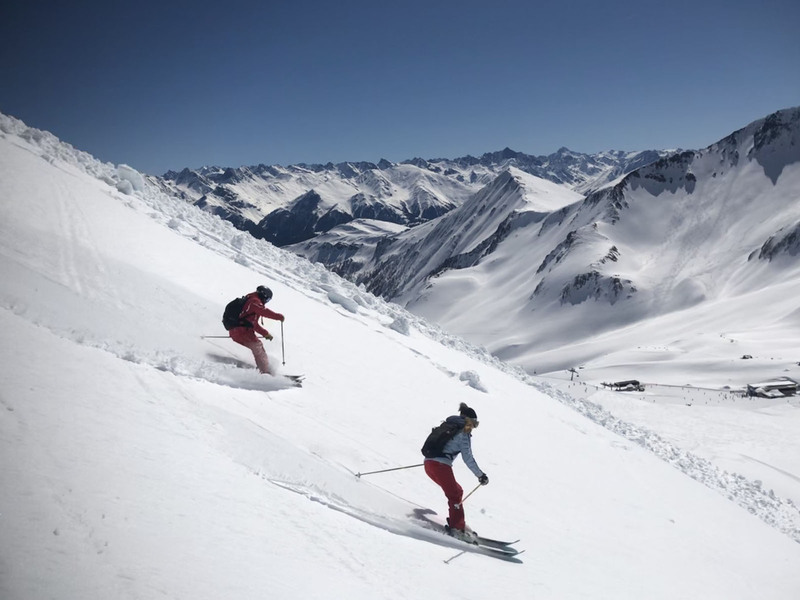 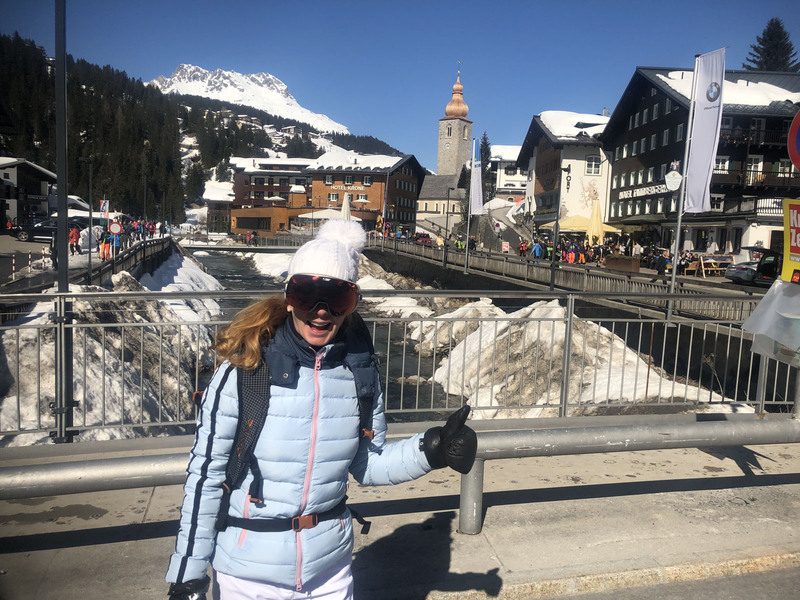 Skiing Austria’s St Anton and Kitzbühel are the ultimate ski trip- with five star hotels and fantastic skiing for miles and miles. 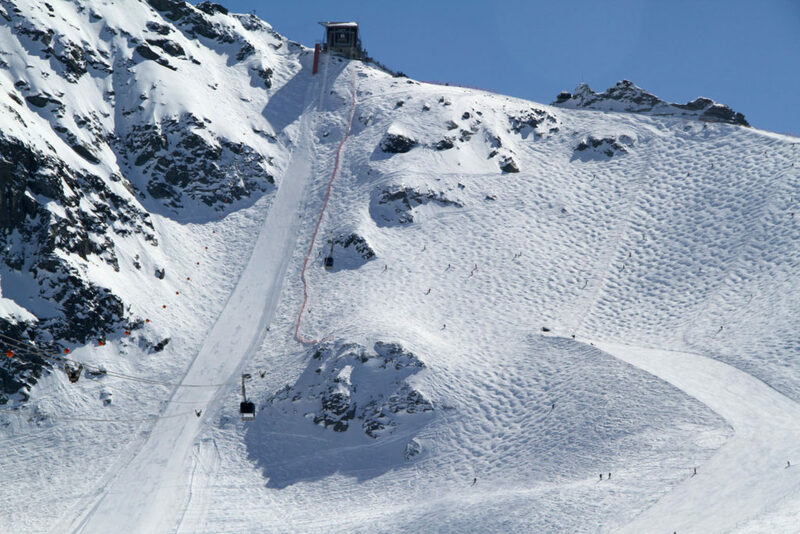 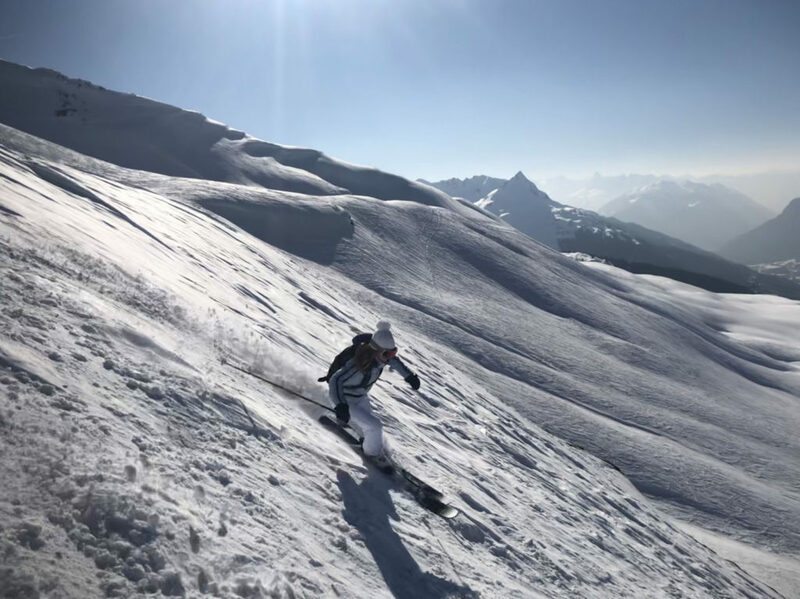 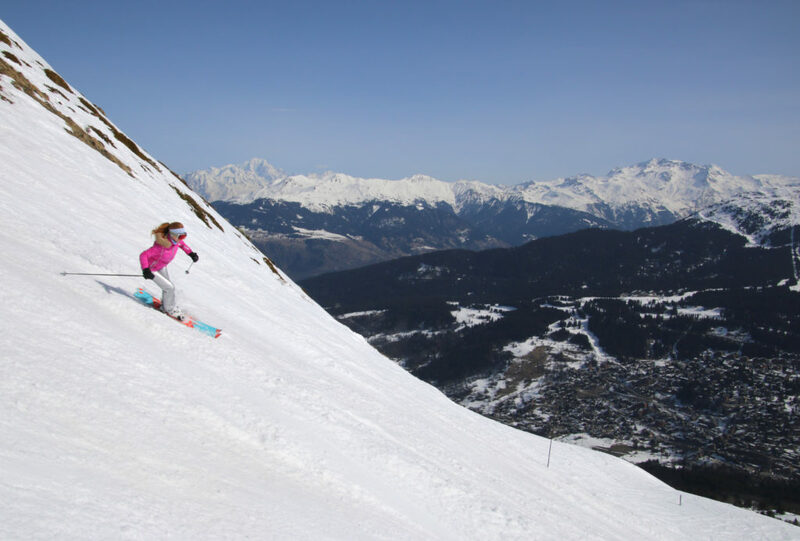 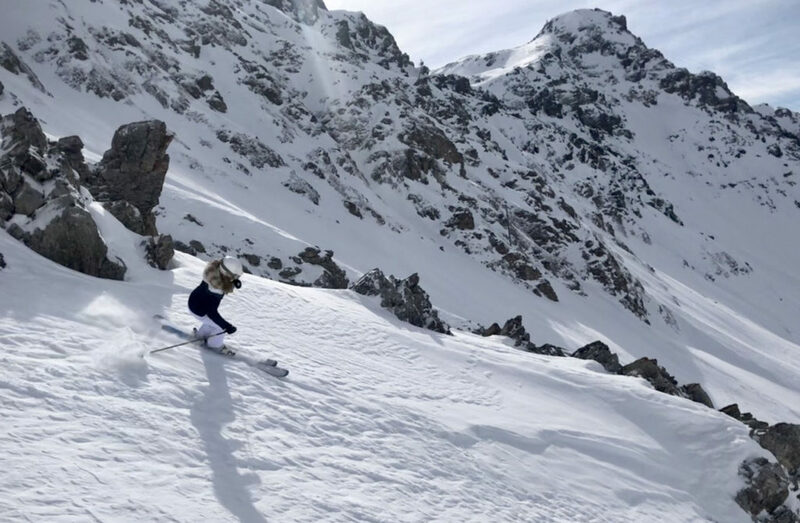 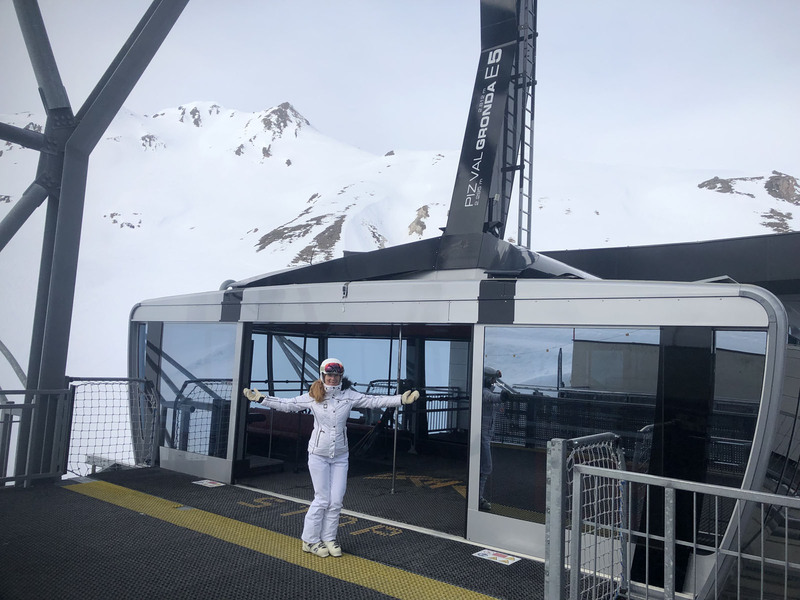 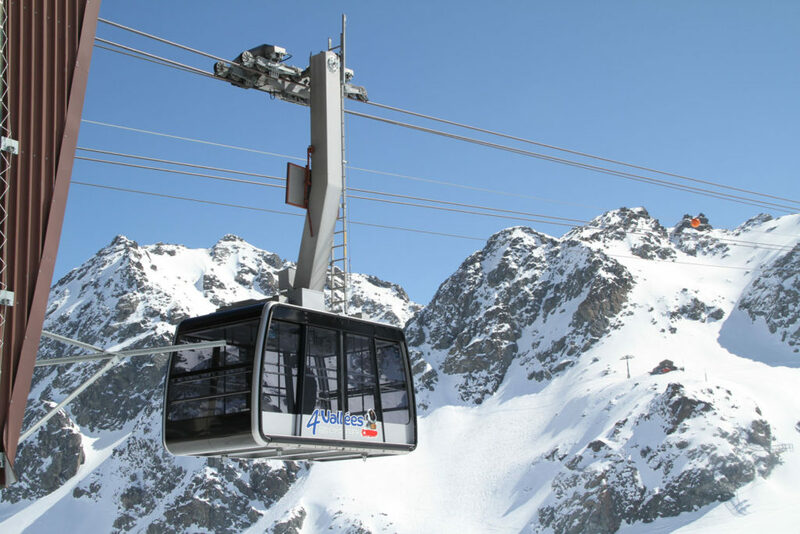 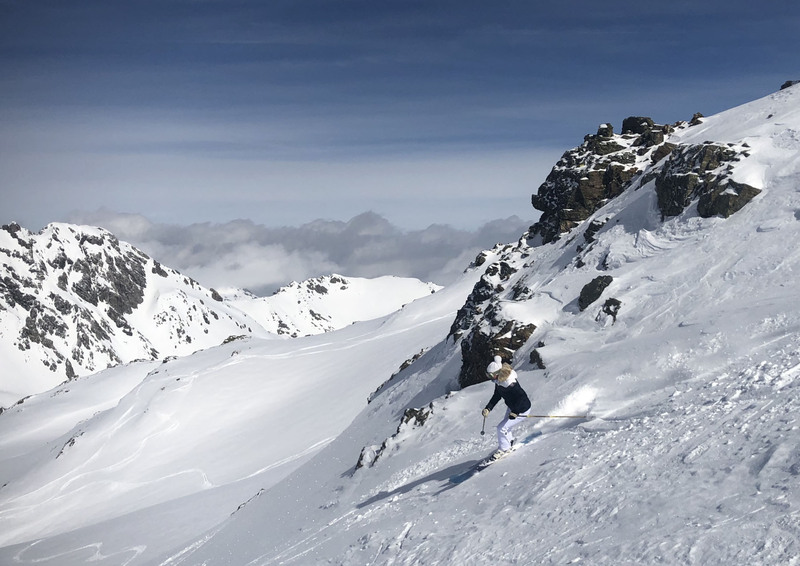 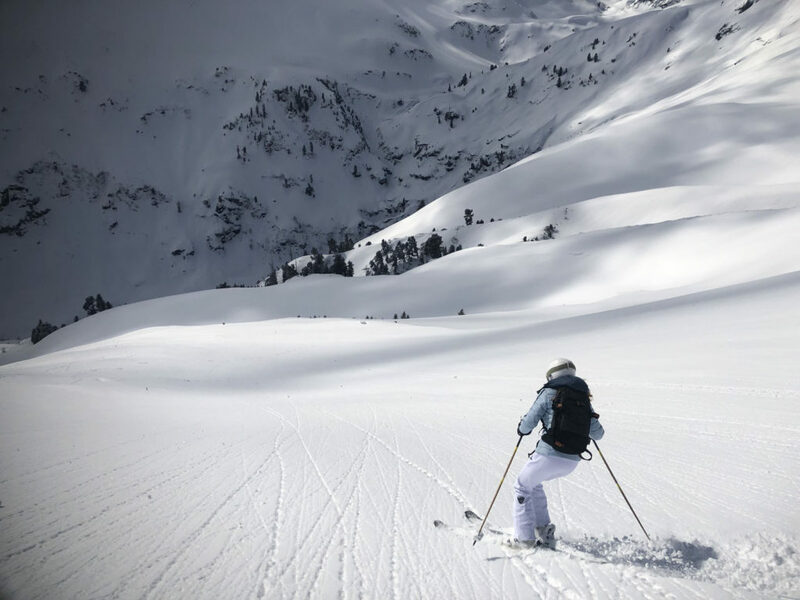 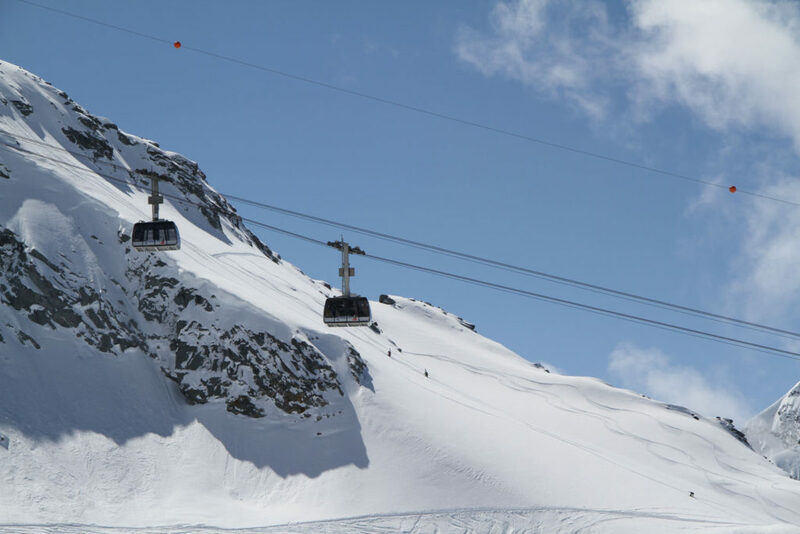 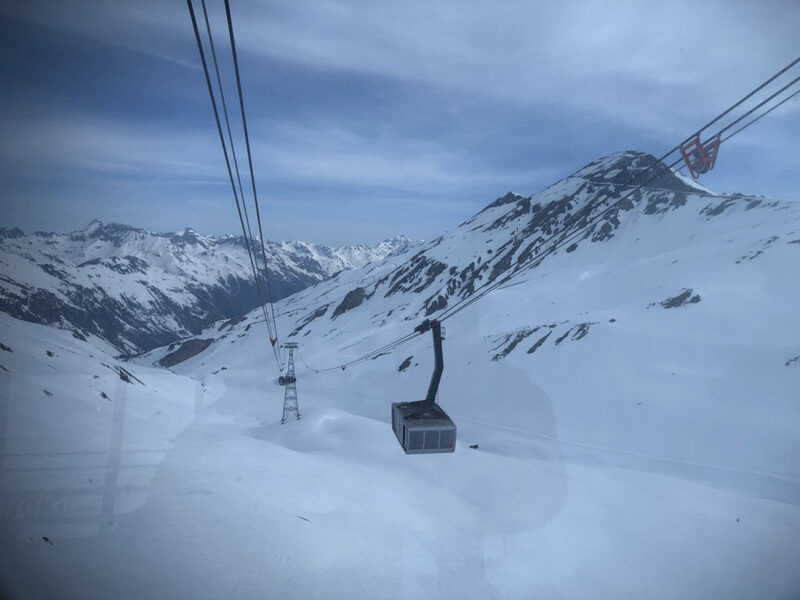 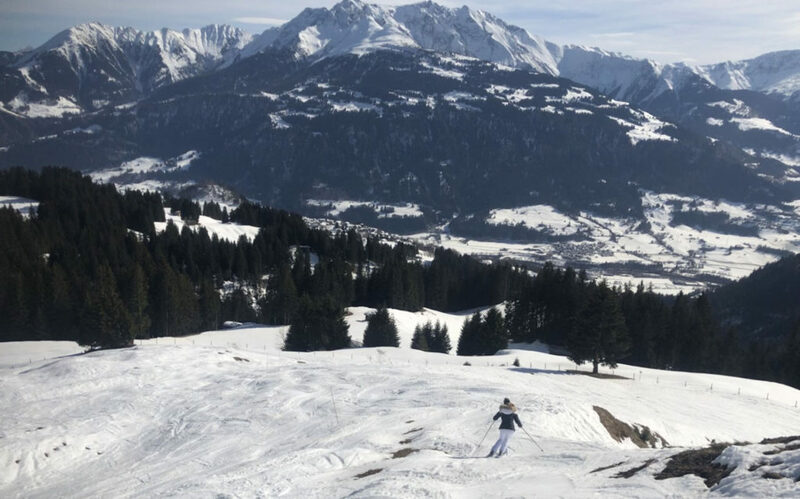 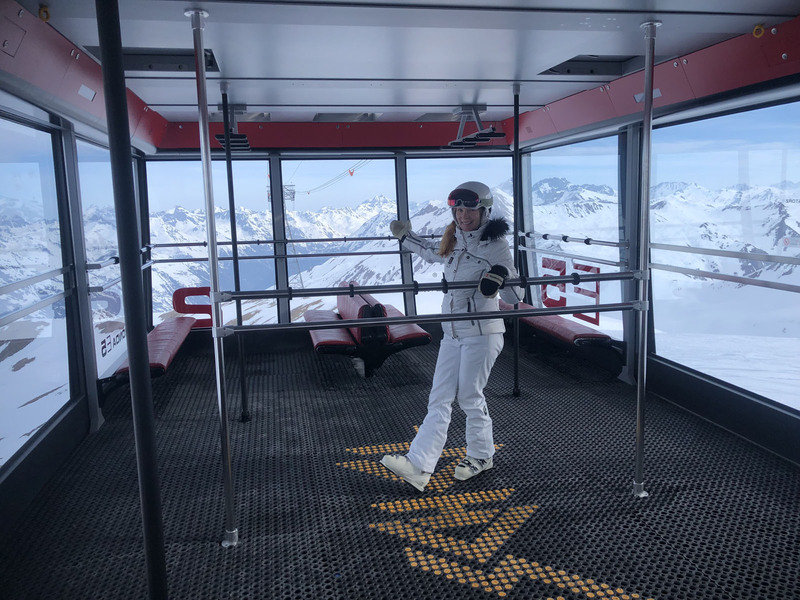 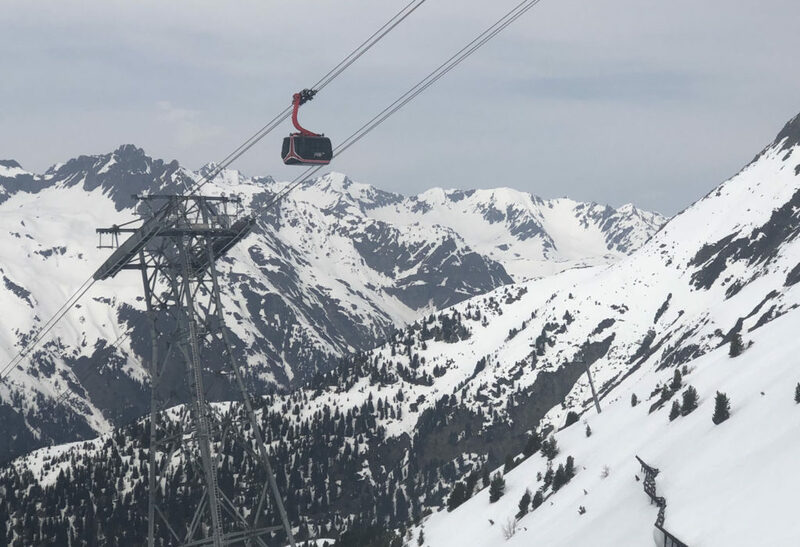 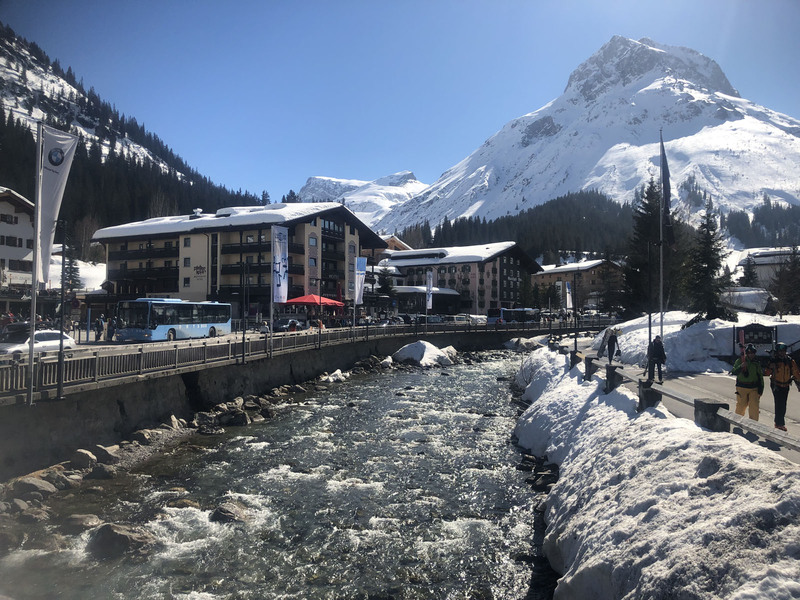 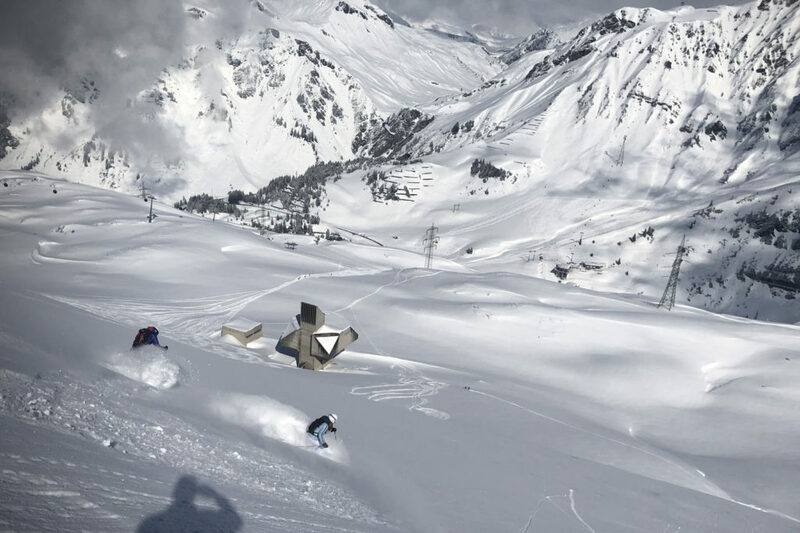 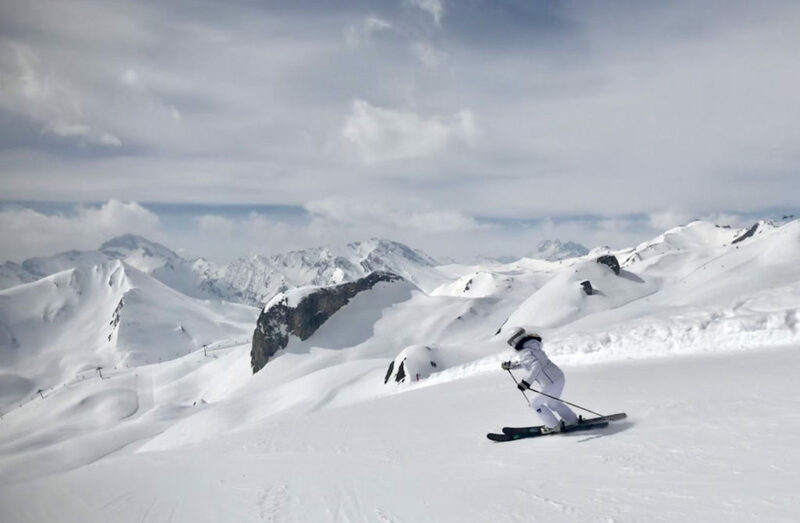 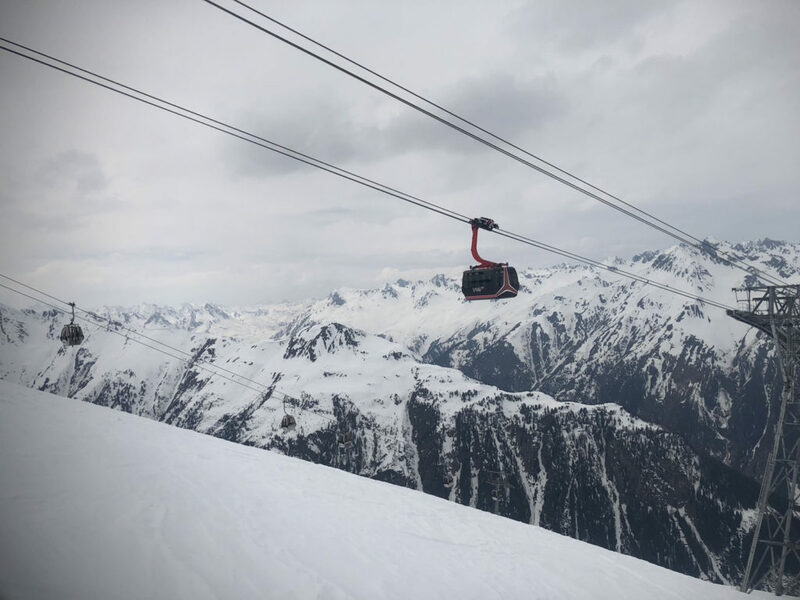 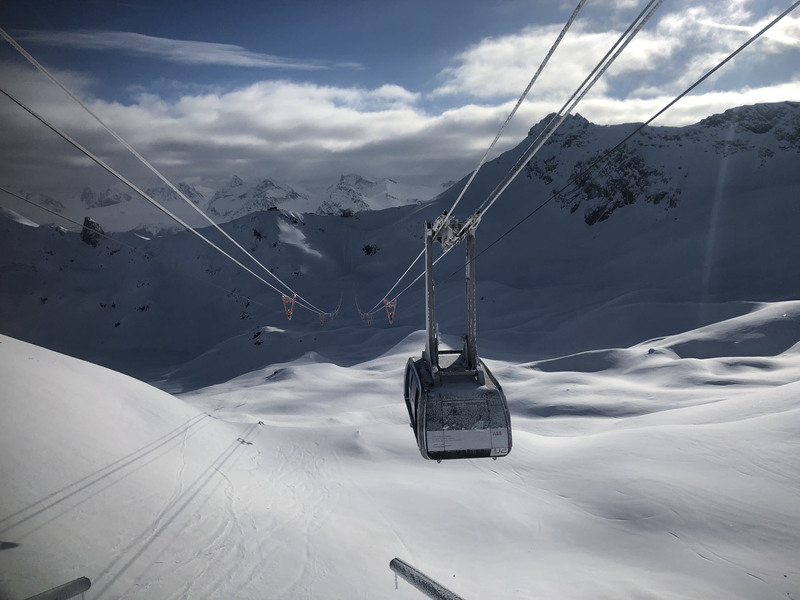 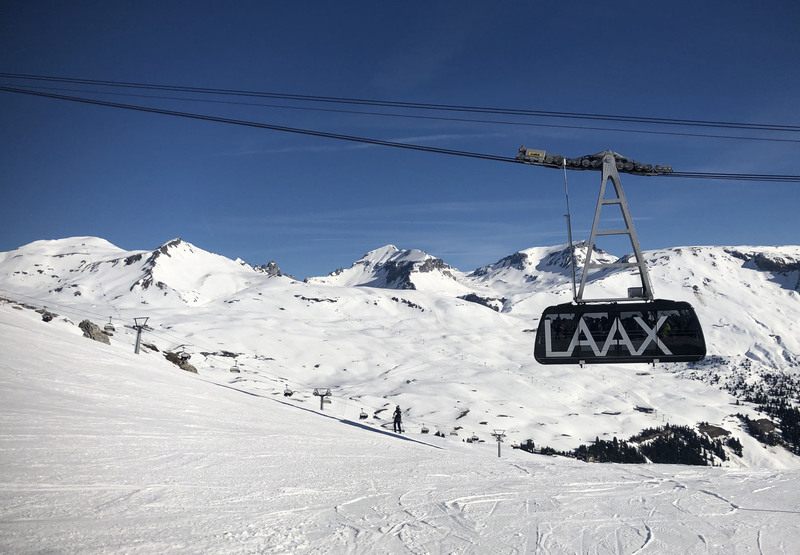 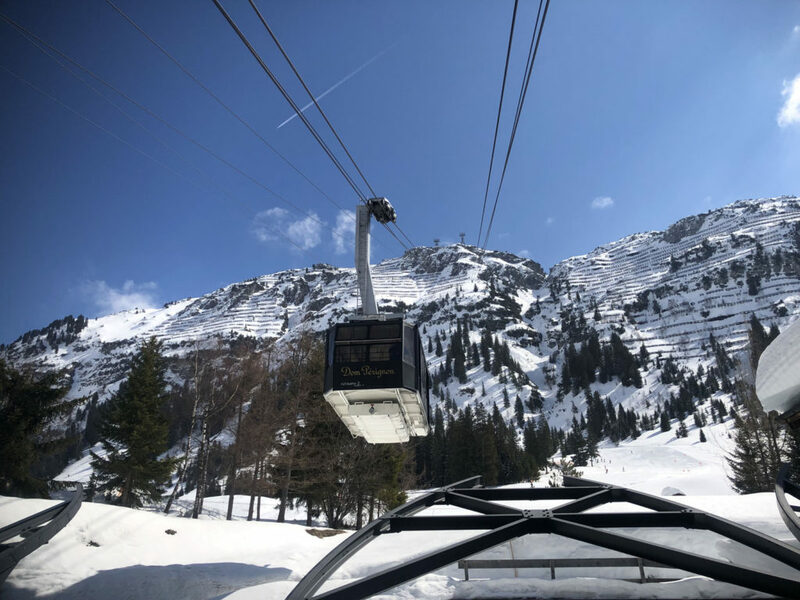 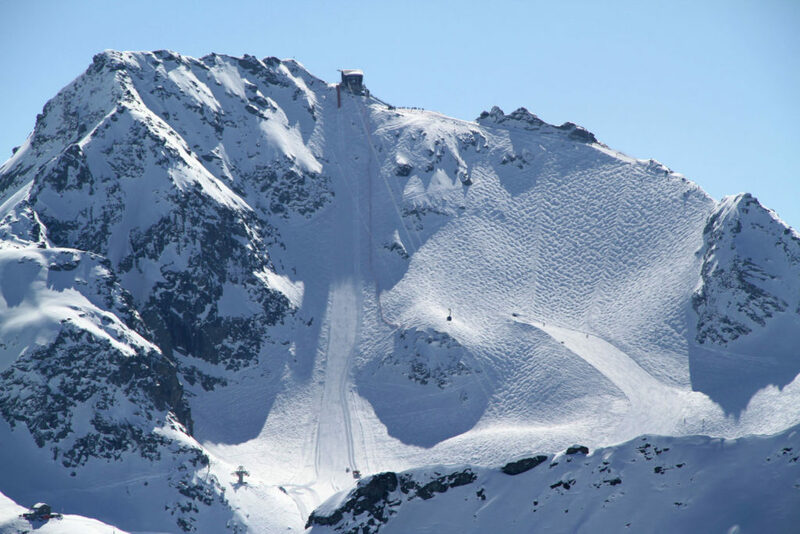 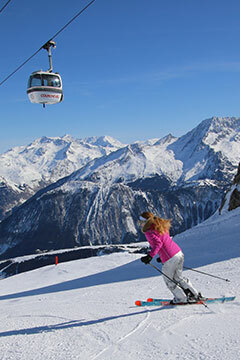 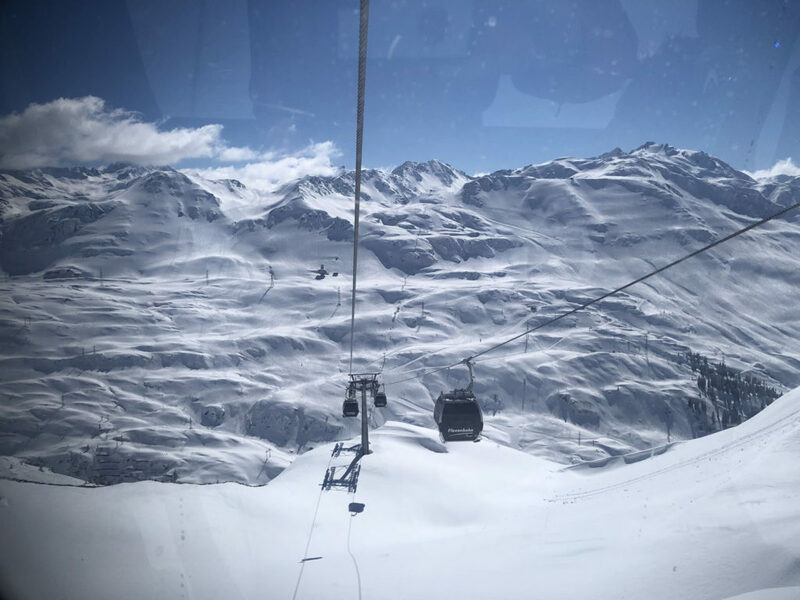 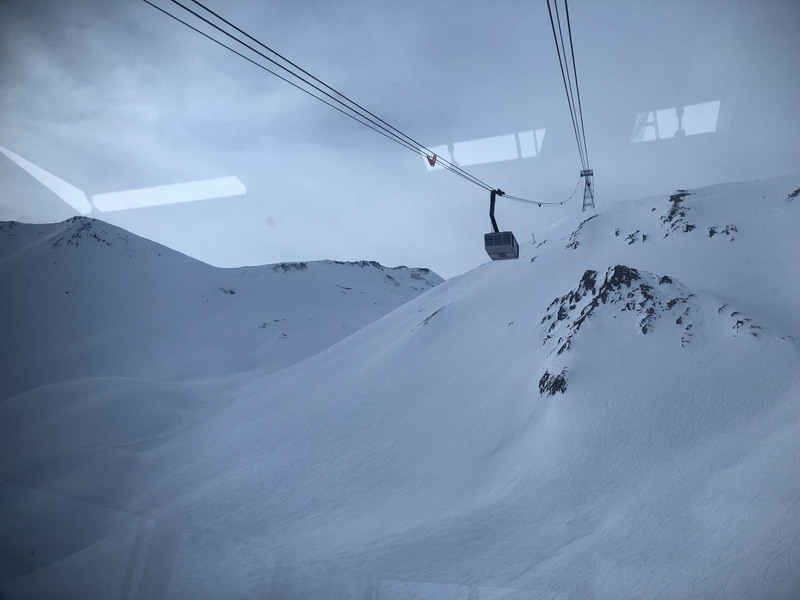 In France, Courchevel is a beautiful ski village, authentic with great alpine spirit and you are within the Les 3 Vallées – the largest ski are in the world- which is all interconnected by lifts. 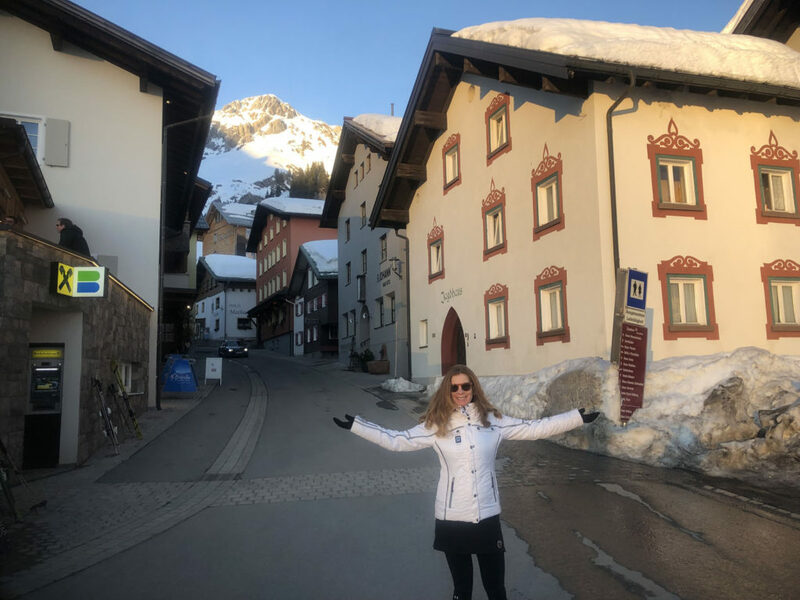 Italy’s Dolomites are superbly scenic for skiing, and the on-mountain dining is to die for, with our favorite Cortina being a richly historic Italian ski town. 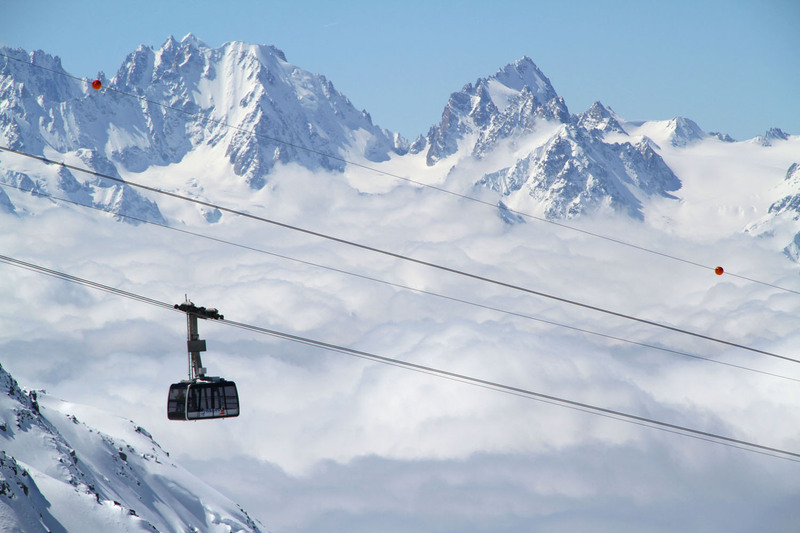 Switzerland is famed for its skiing, with legendary resorts like Zermatt and Gstaad, the Jungfrau and a few lesser-known ski gems. 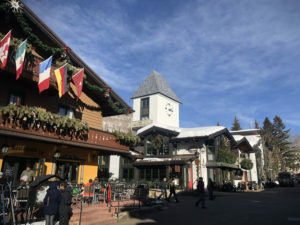 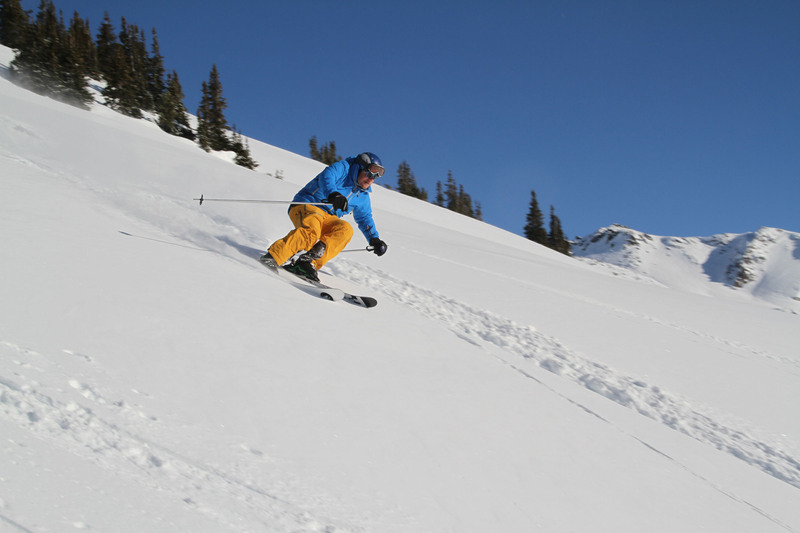 In the US, we review the best ski resorts in the East and the West and recommend our favorite ski mountains in New England, in Colorado, Idaho, Montana and Utah, with luxury lodging, lively après ski and dining in mountain villages. 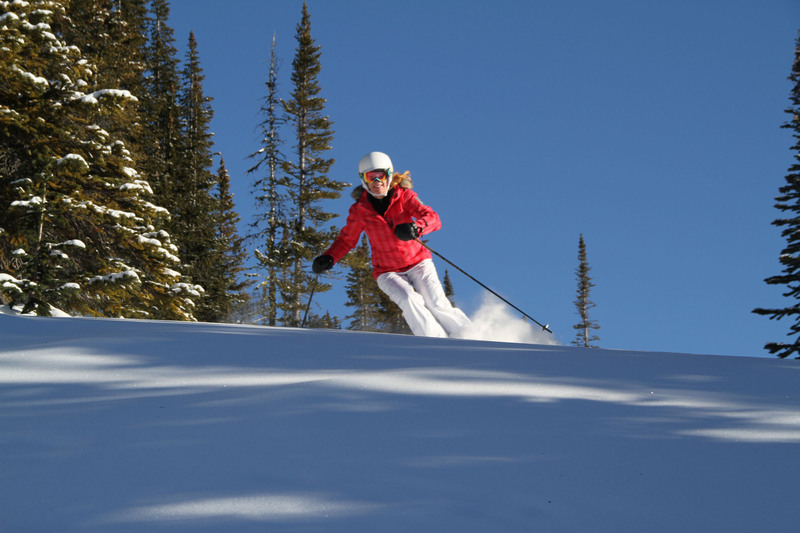 Among our favorites for ski resort are Vermont’s Stowe, Colorado’s Vail and Beaver Creek, Aspen and Steamboat, Utah’s Alta and Snowbird, Park City and Deer Valley. 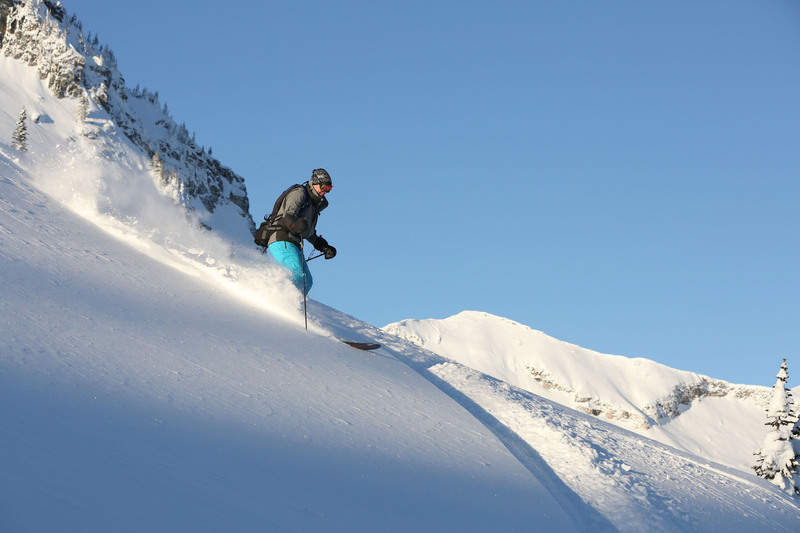 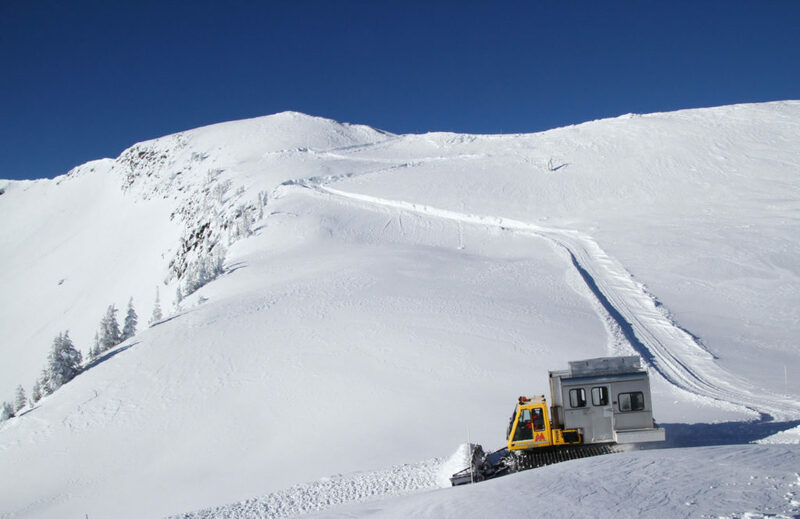 In Montana, we love to ski Big Sky Resort and Yellowstone Club. 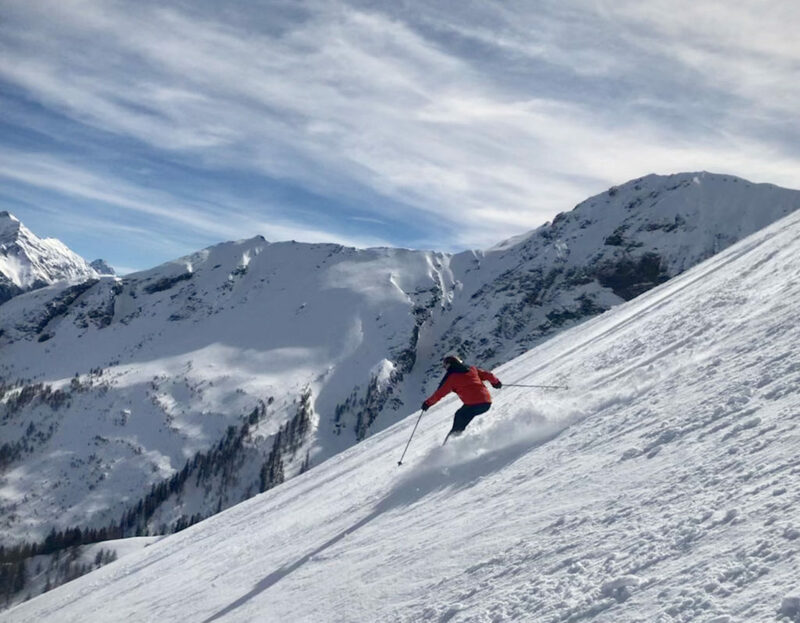 Idaho’s Sun Valley and Schweitzer offer highly scenic skiing, and plenty to do after the lifts close. 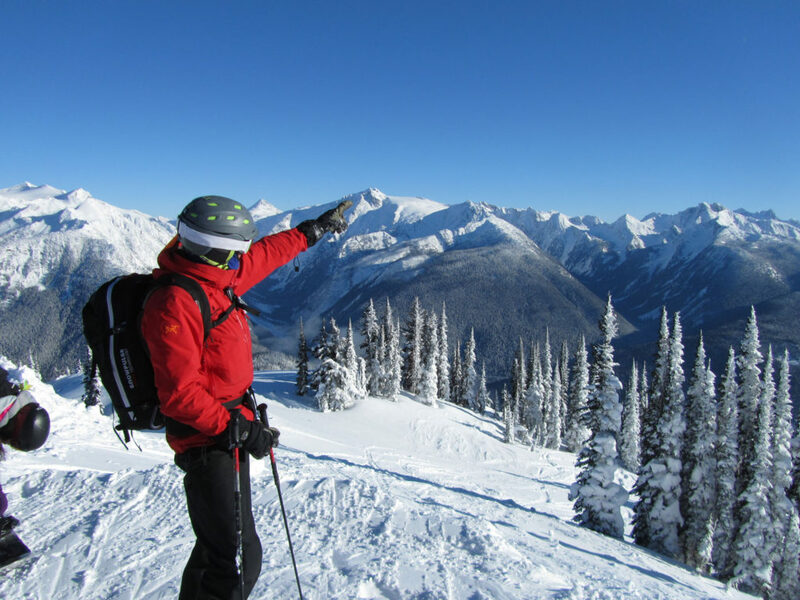 The Canadian Rockies and Quebec embrace winter with wonderful alpine resorts, plentiful snow, and top luxury hotels on or near the ski slopes. 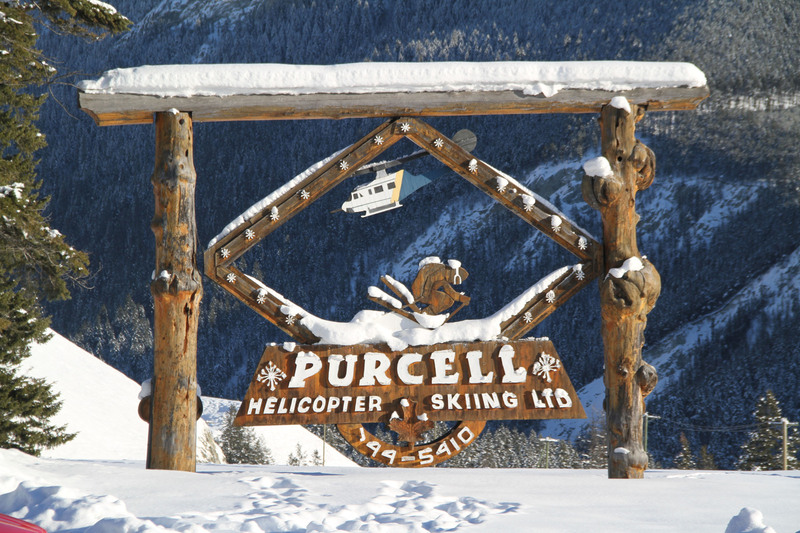 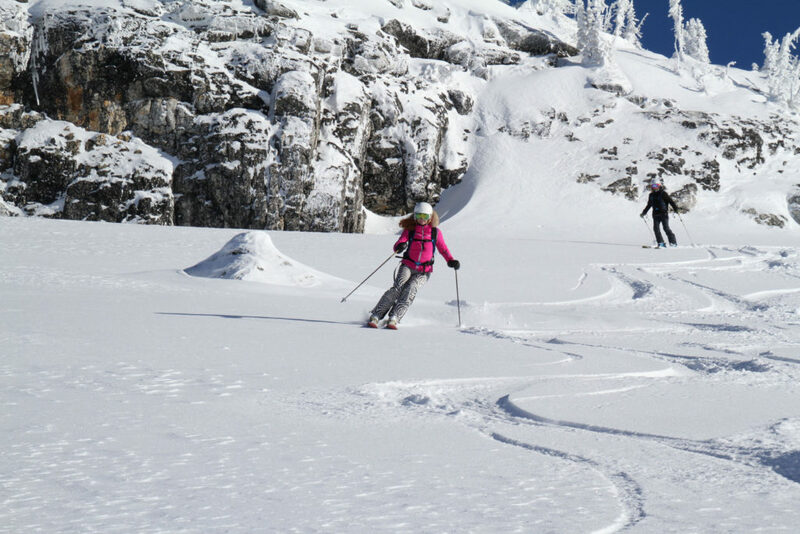 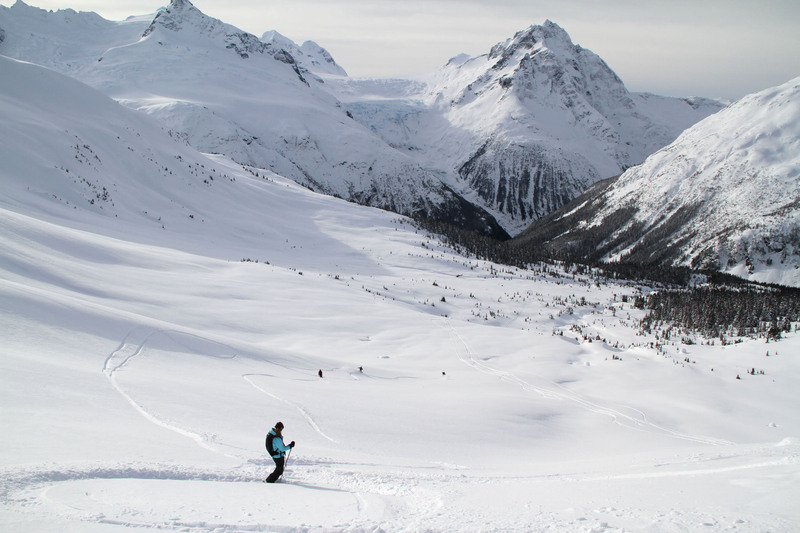 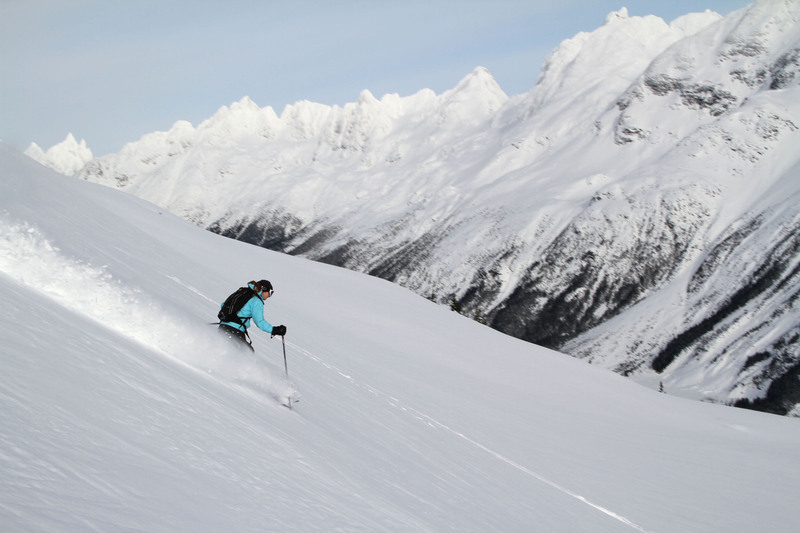 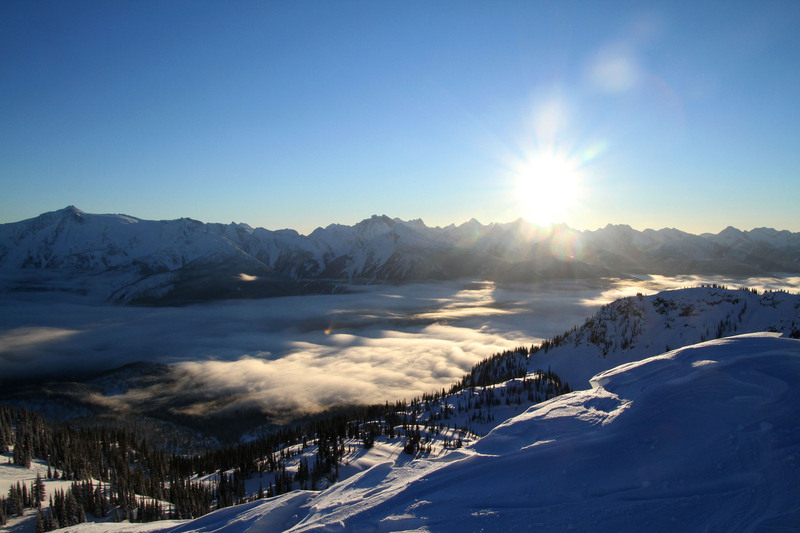 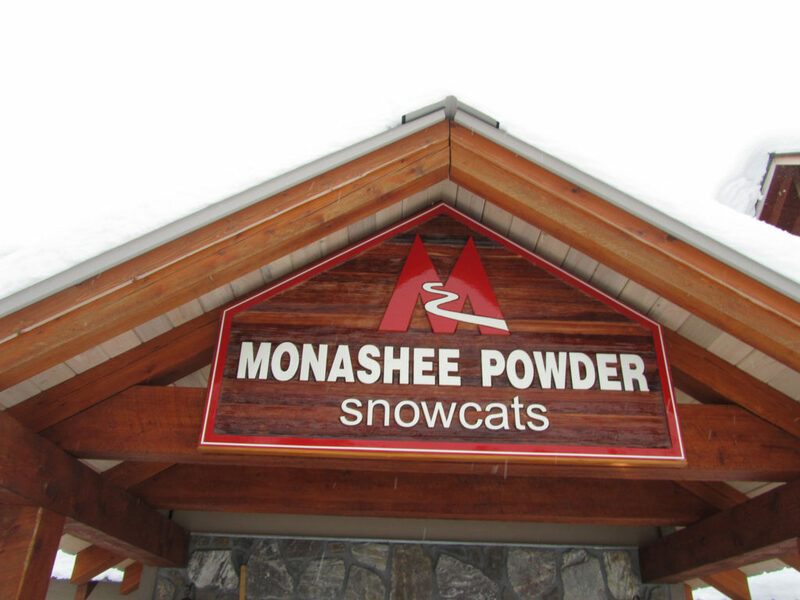 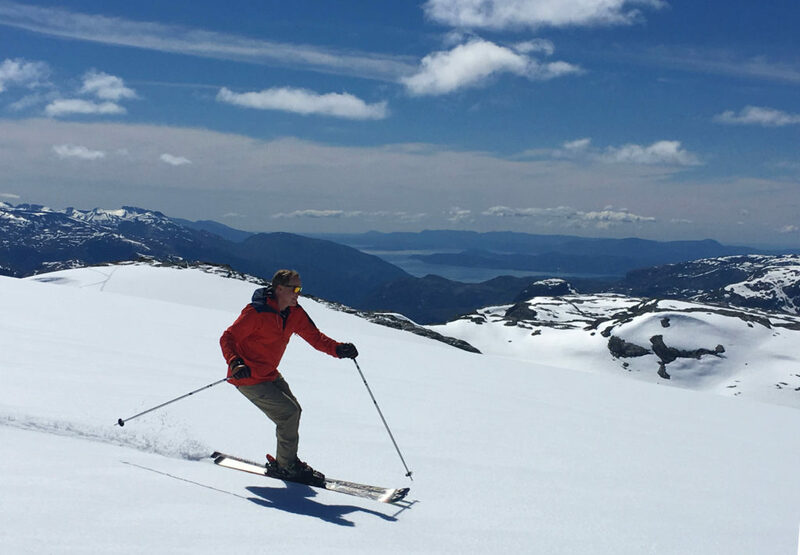 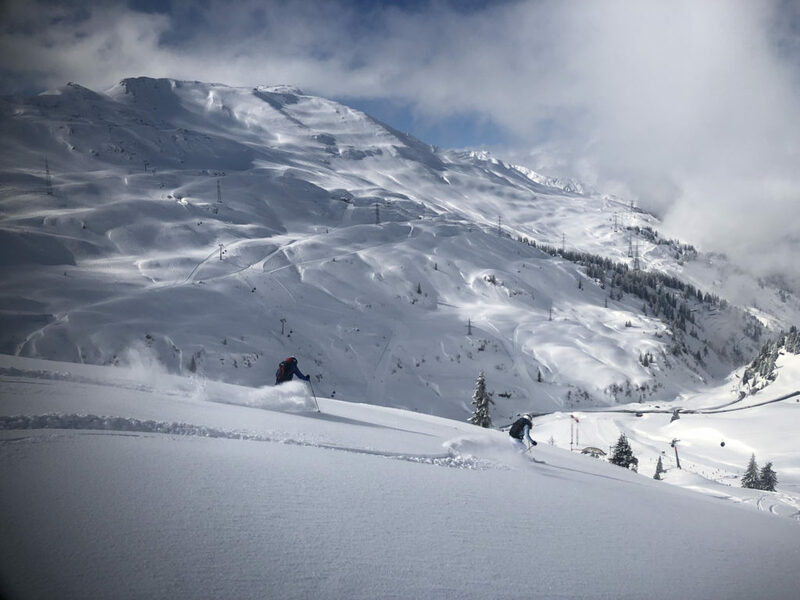 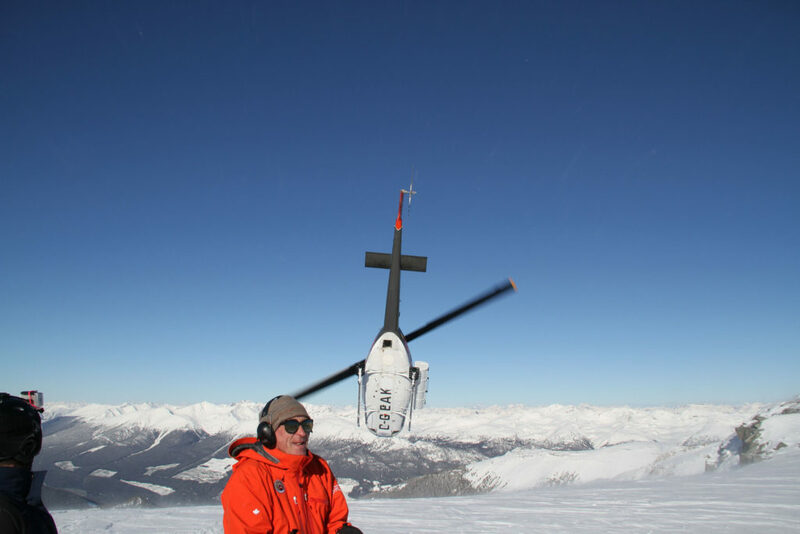 We ski the biggest – Whistler Blackcomb, and even review the best Canadian heli-ski and cat ski operations to plan your next big luxury ski adventure.